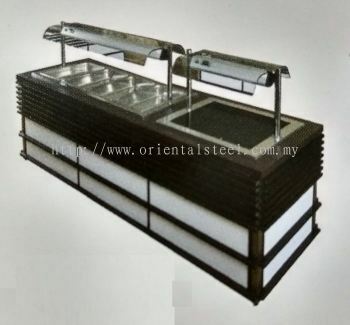 Oriental Steel Engineering Sdn Bhd - We specialized in various stainless steel fabrication, engineering works, kitchen layout & design and other project. 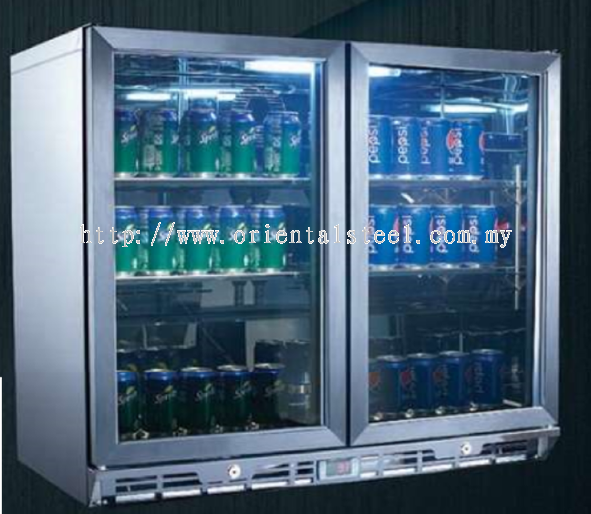 Our main office is located in Serendah, Selangor, Malaysia. 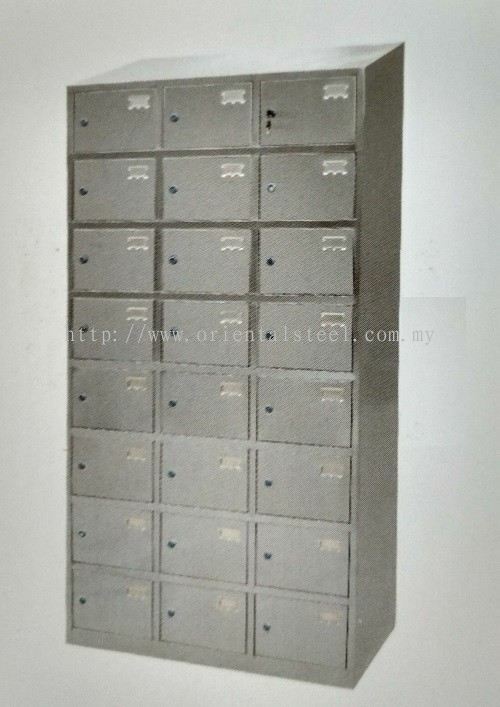 4, Lorong IKS Juru 4, Kawasan Perindustrian Ringan Juru, 14100 Simpang Ampat, Penang, Malaysia. 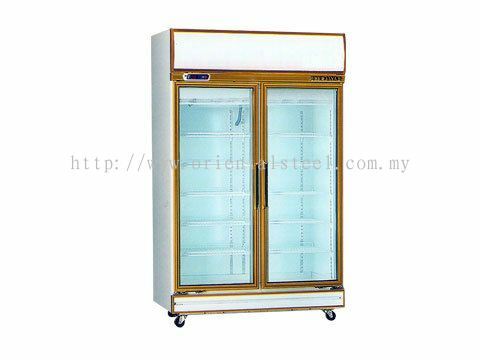 88 D, Jalan Masjid Negeri, 11600 Penang, Malaysia. 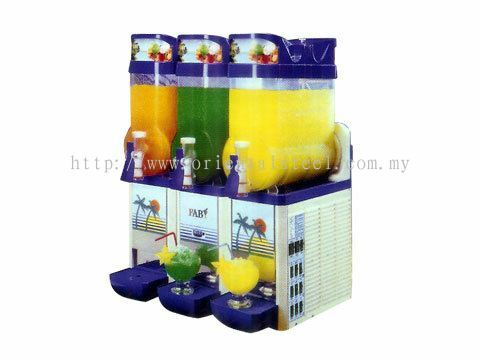 4, Lorong Wah Keong, Taman Wah Keong, 31400 Ipoh, Perak, Malaysia. 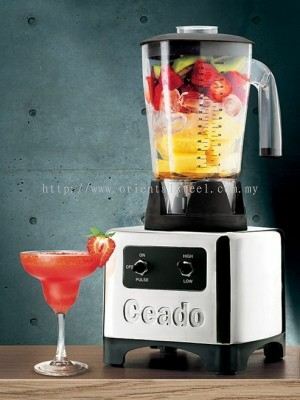 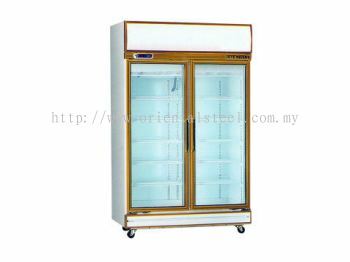 418, #09-125, Woodlands Street 41, 730418 Singapore. 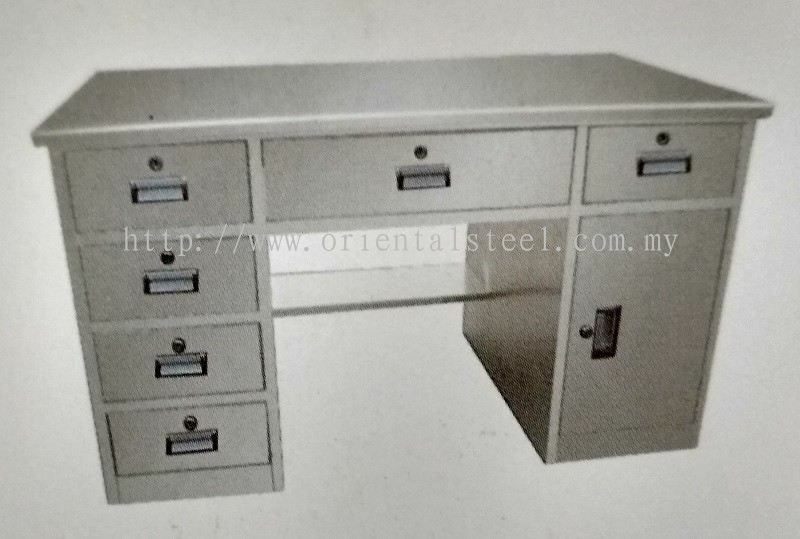 Oriental Steel Engineering Sdn Bhd is specialized in various stainless steel fabrication, engineering works, kitchen layout & design and other project. Our main office is located in Serendah, Selangor. 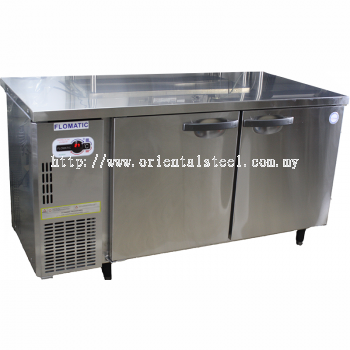 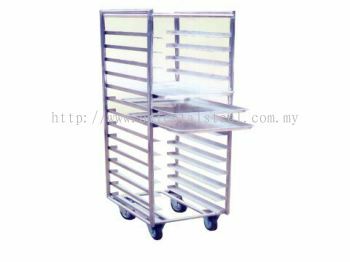 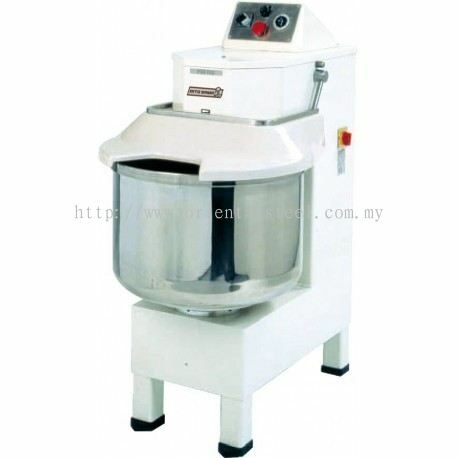 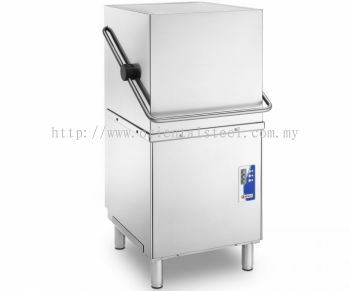 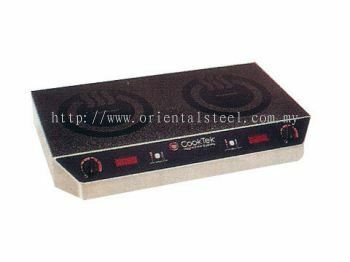 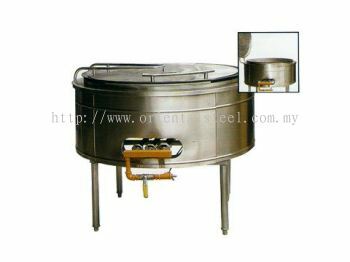 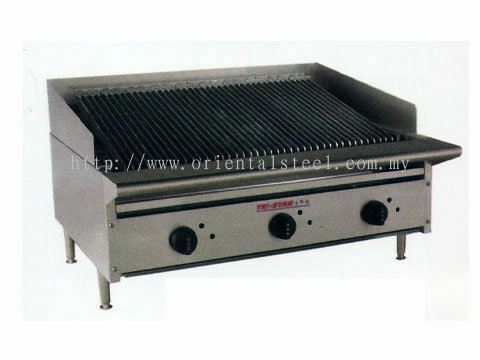 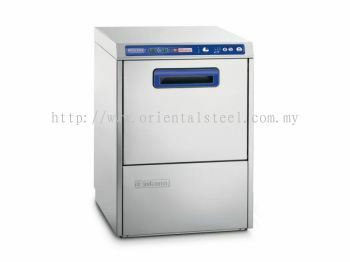 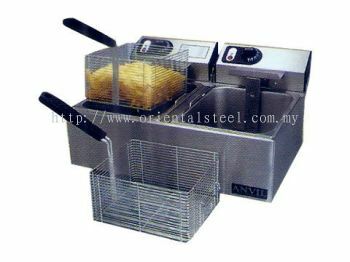 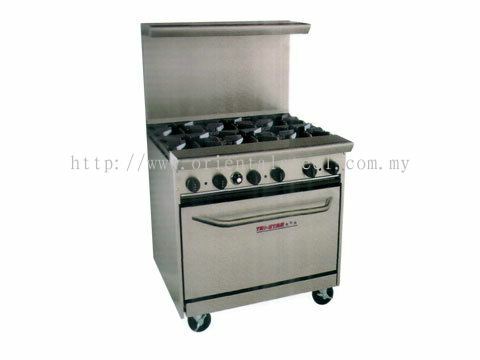 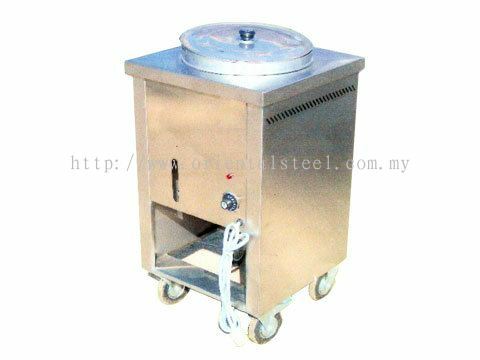 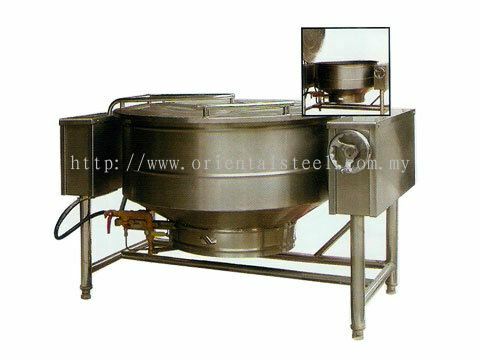 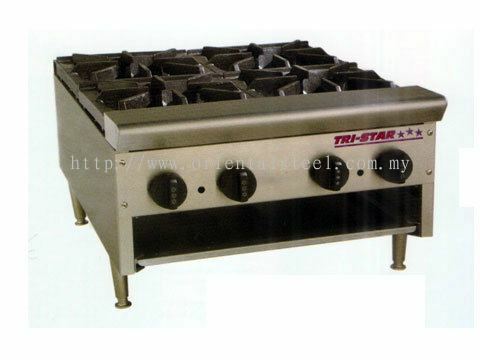 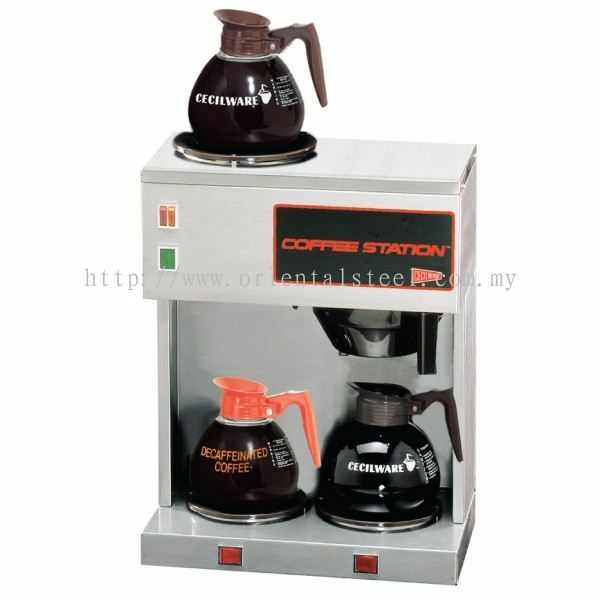 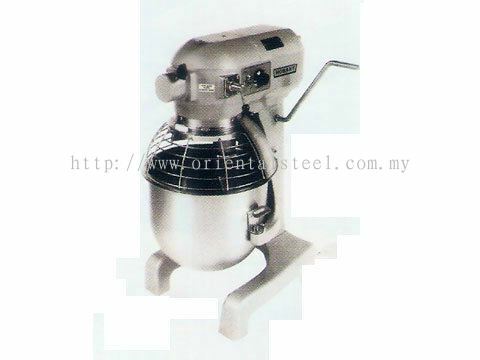 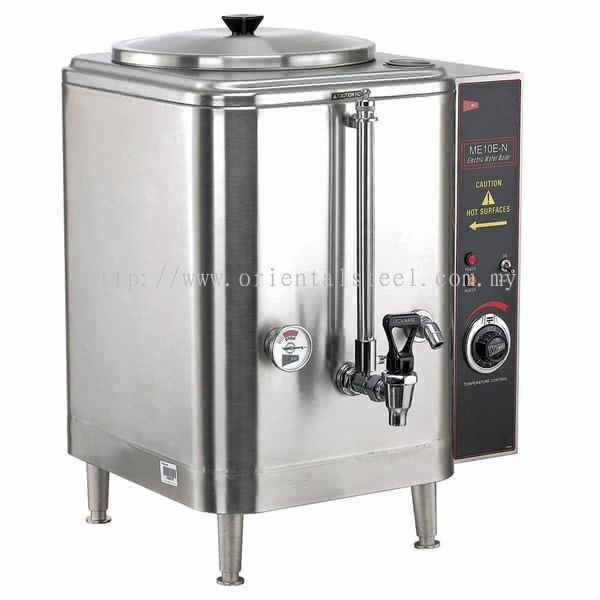 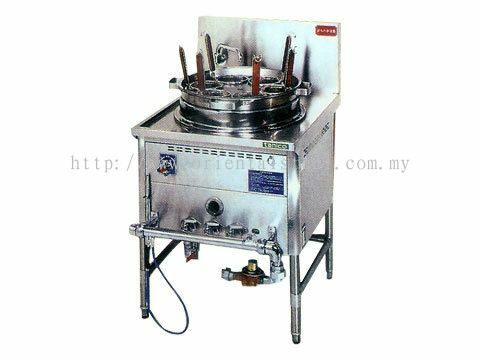 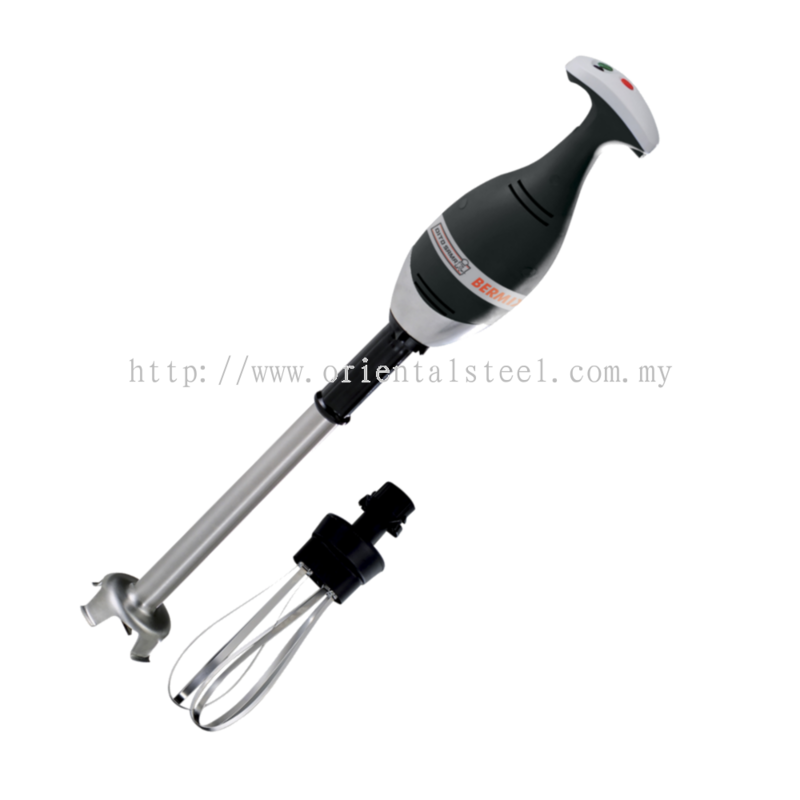 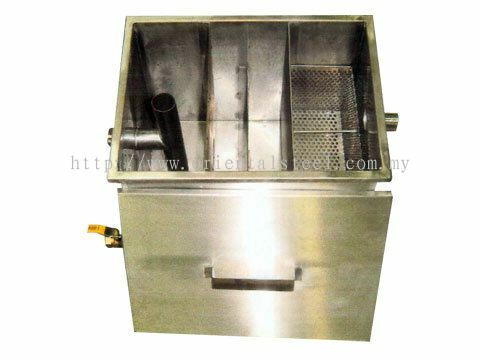 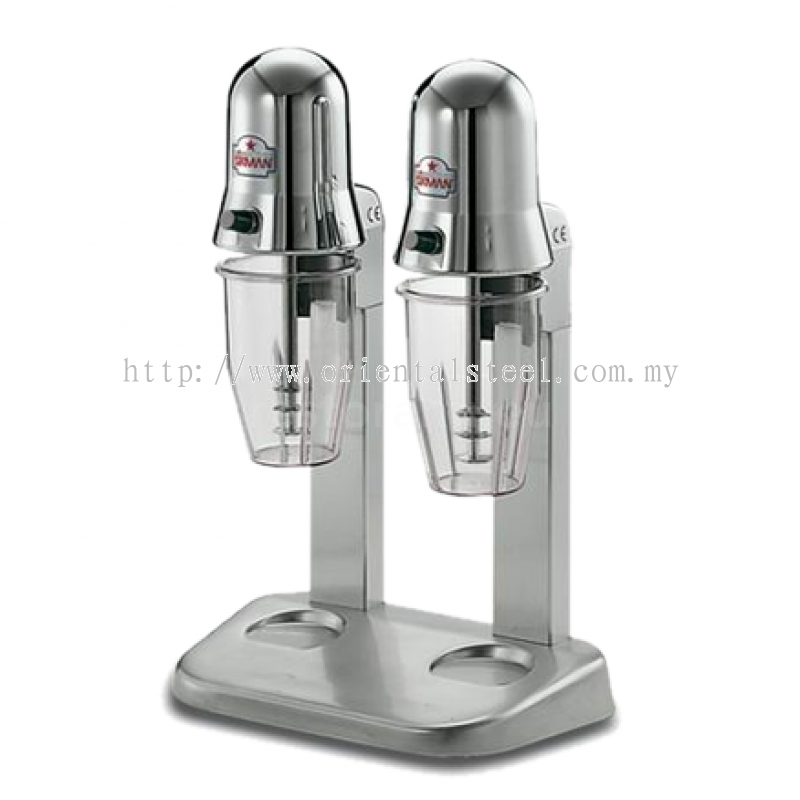 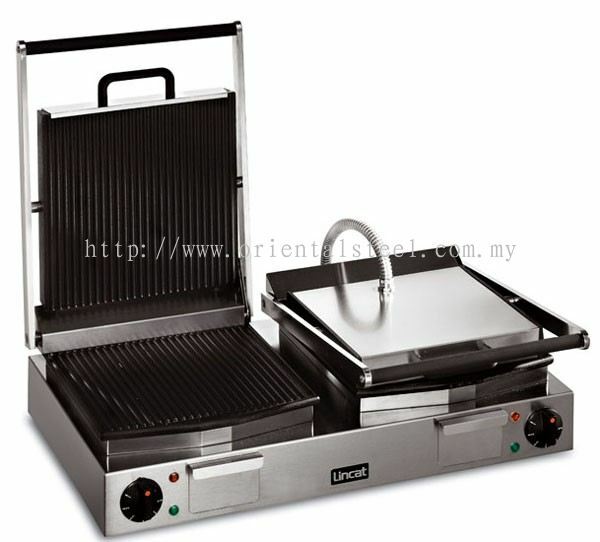 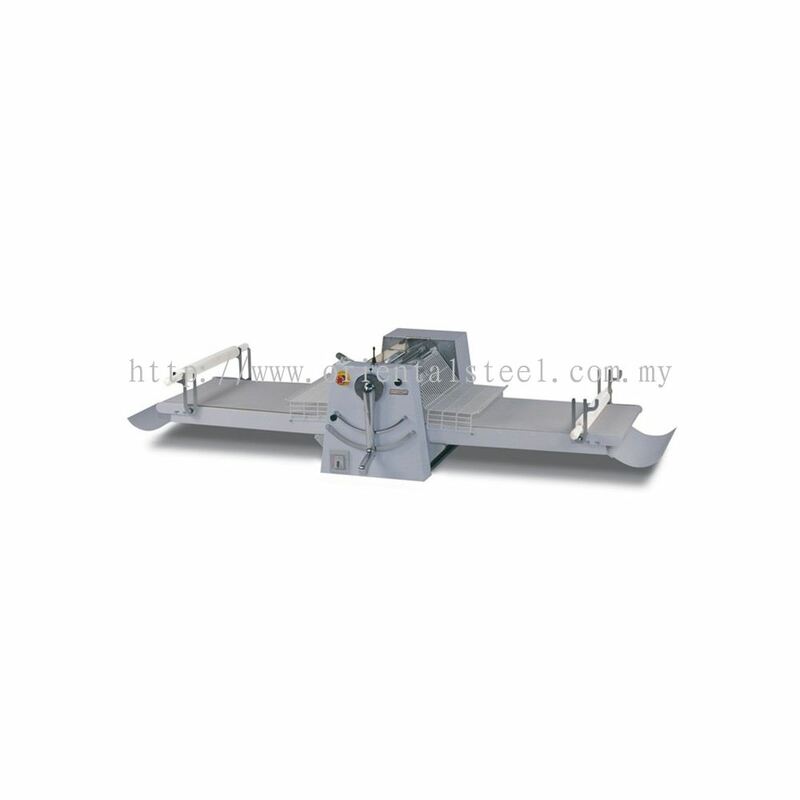 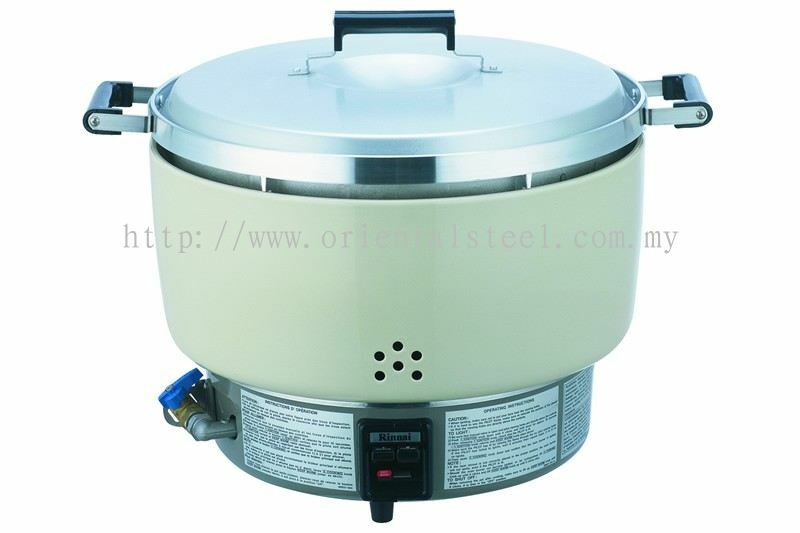 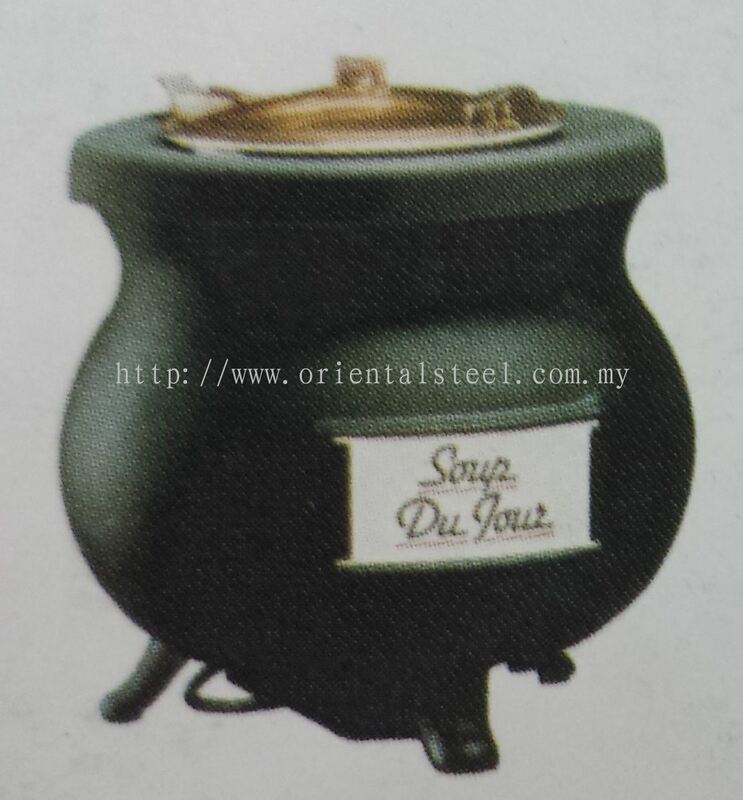 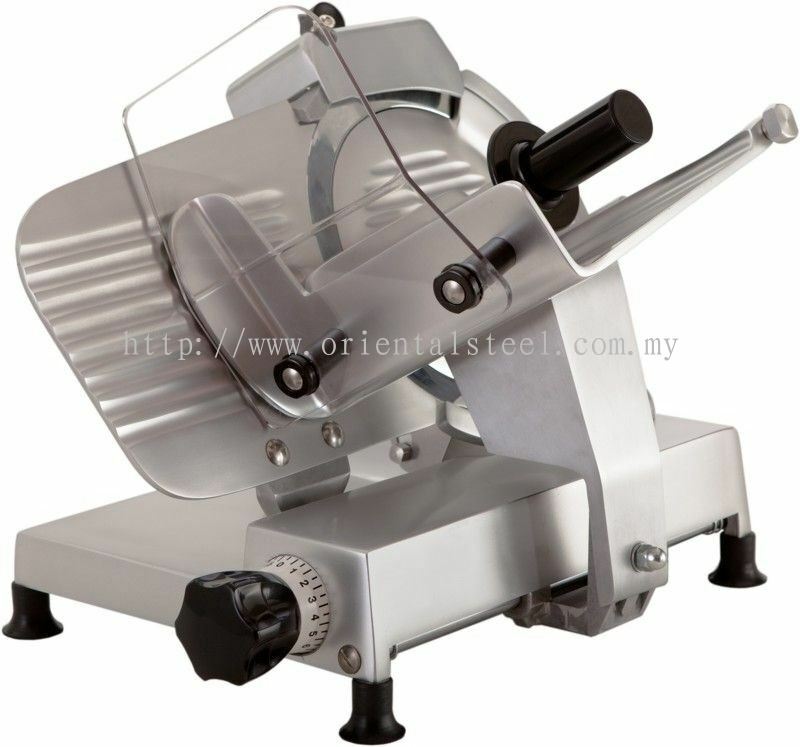 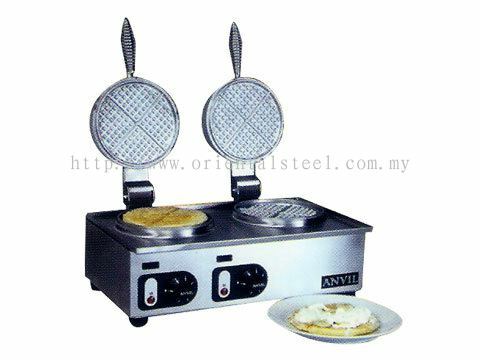 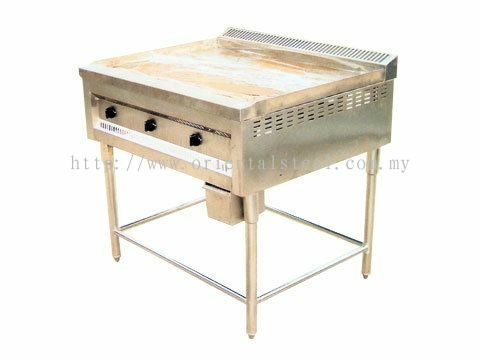 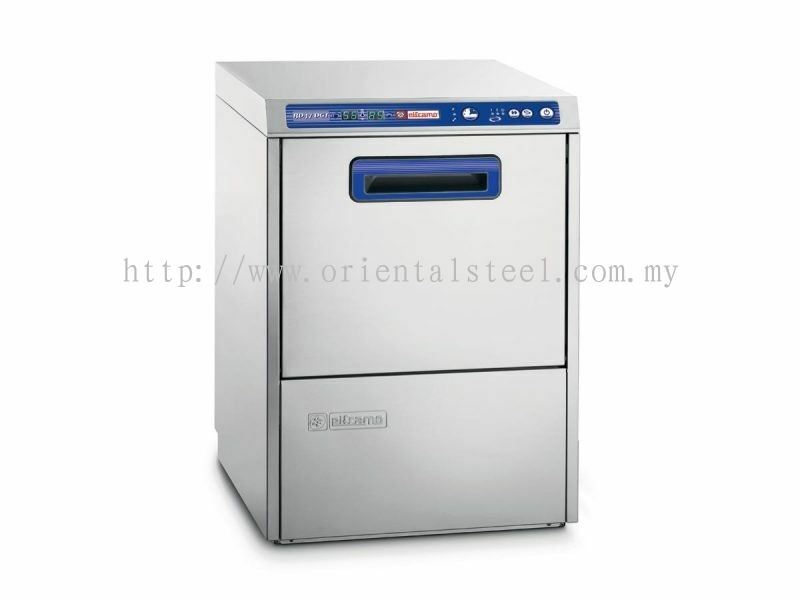 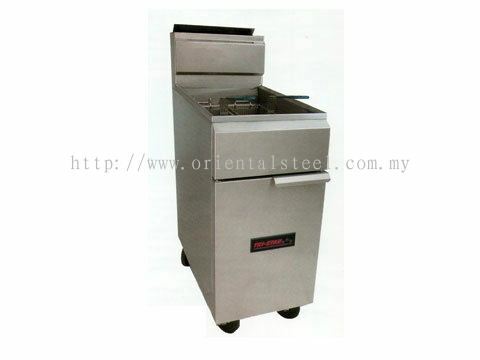 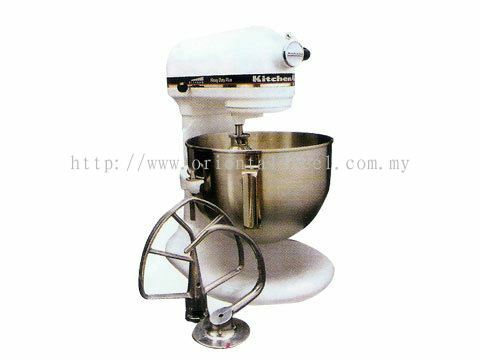 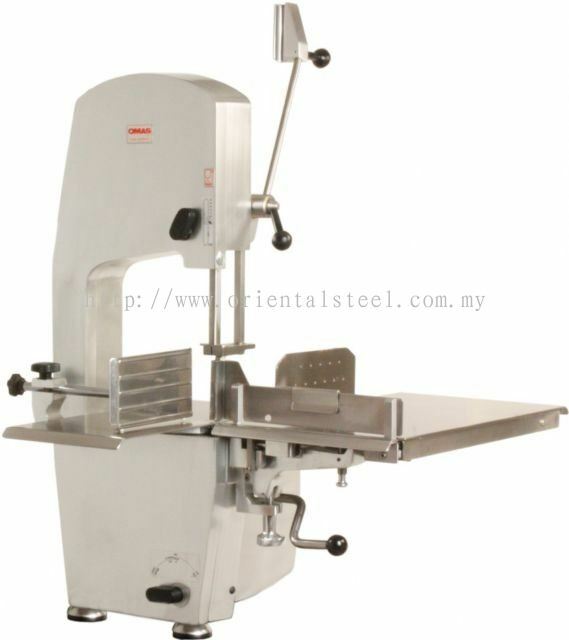 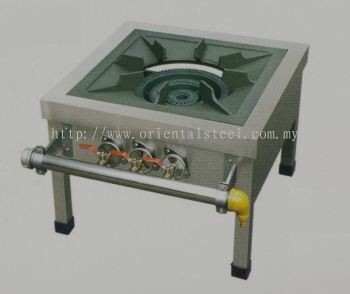 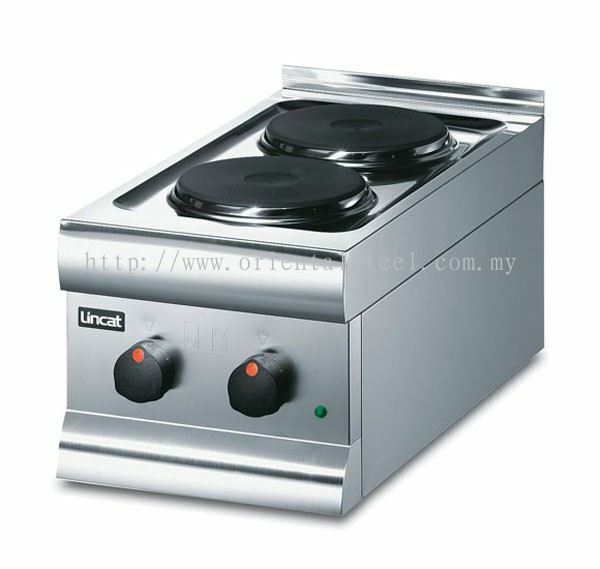 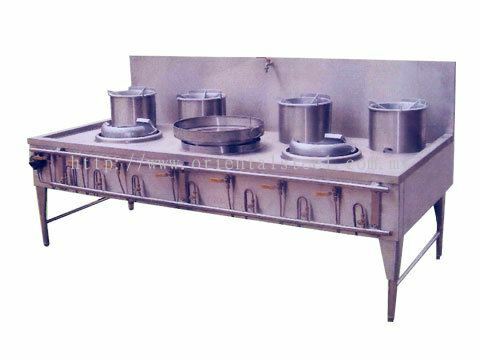 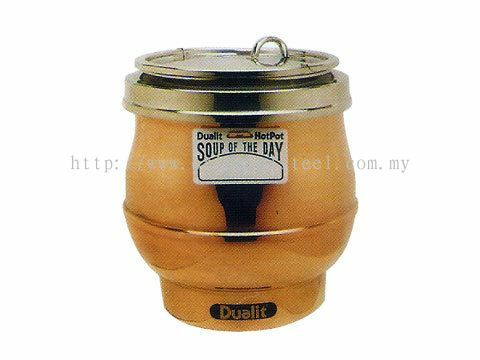 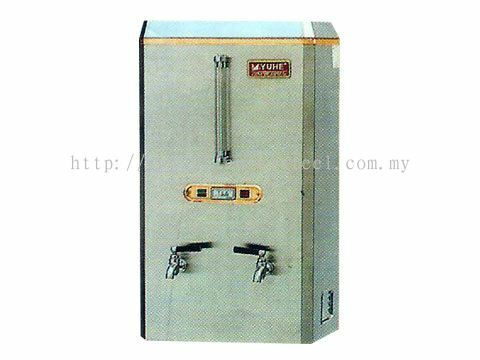 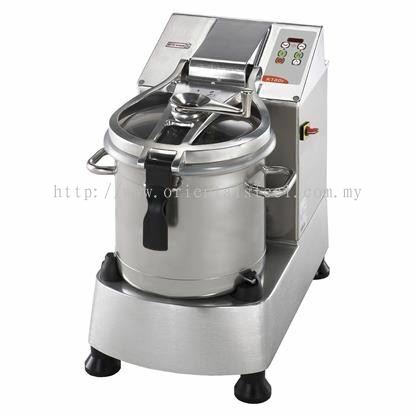 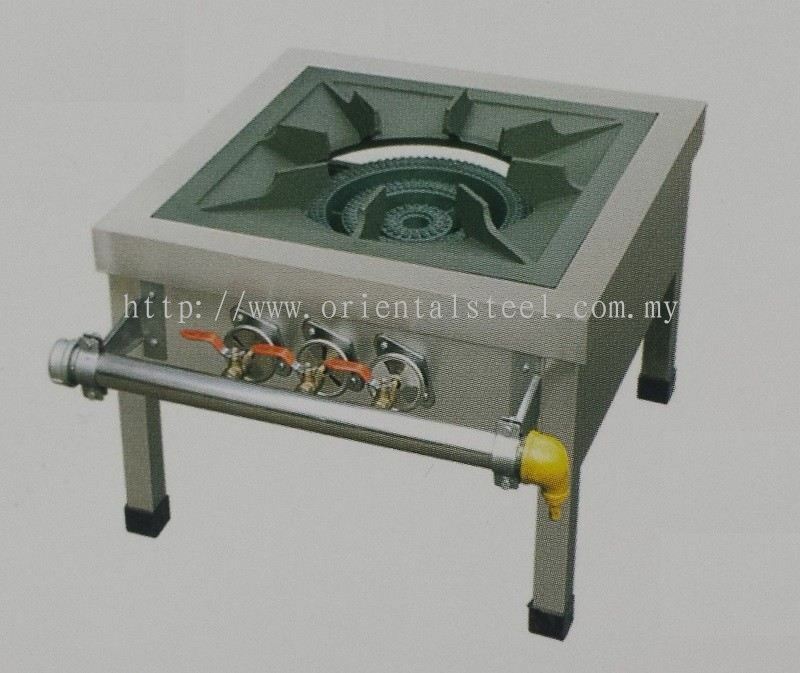 Founded in 1994, Oriental Steel Engineering Sdn Bhd had establish itself as a one-stop stainless steel kitchen equipment supplier. 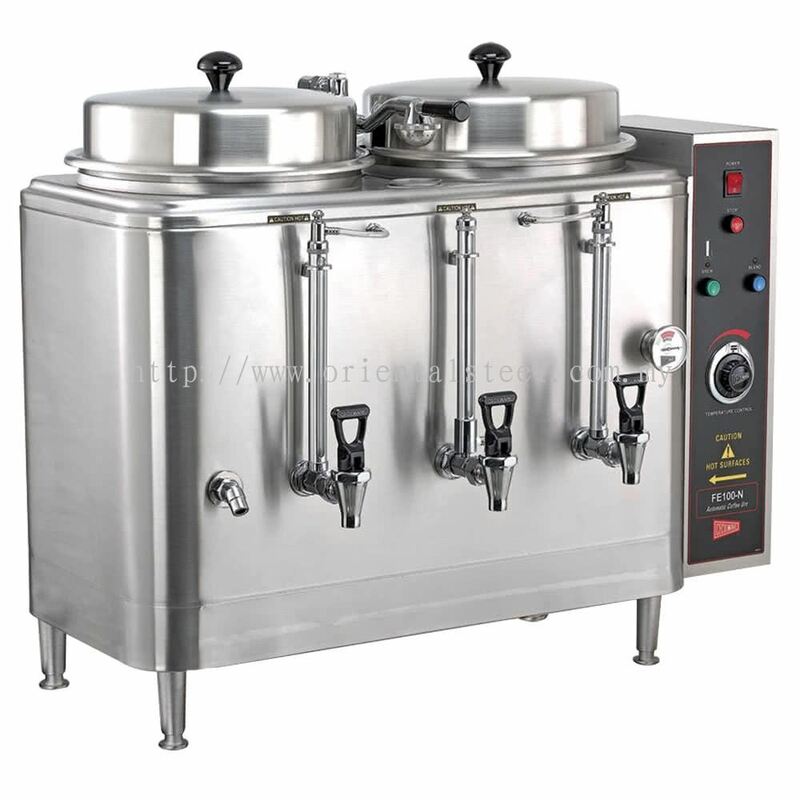 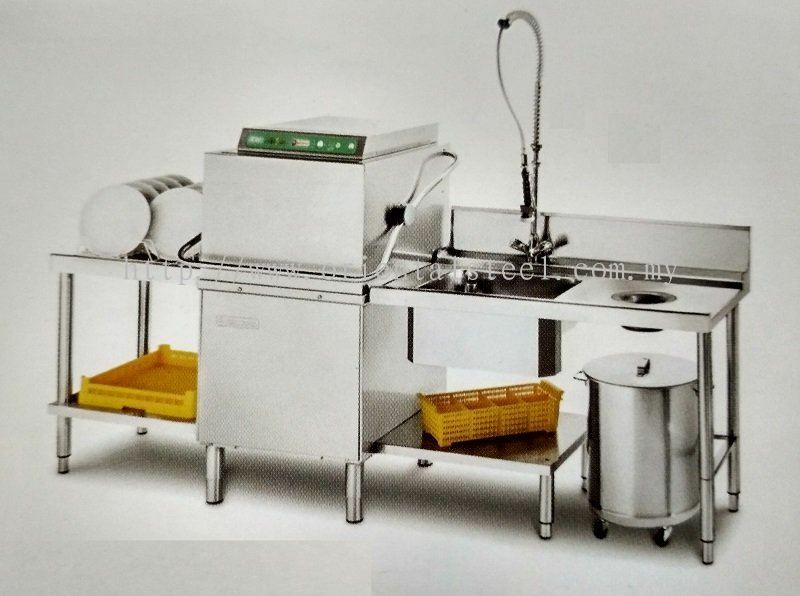 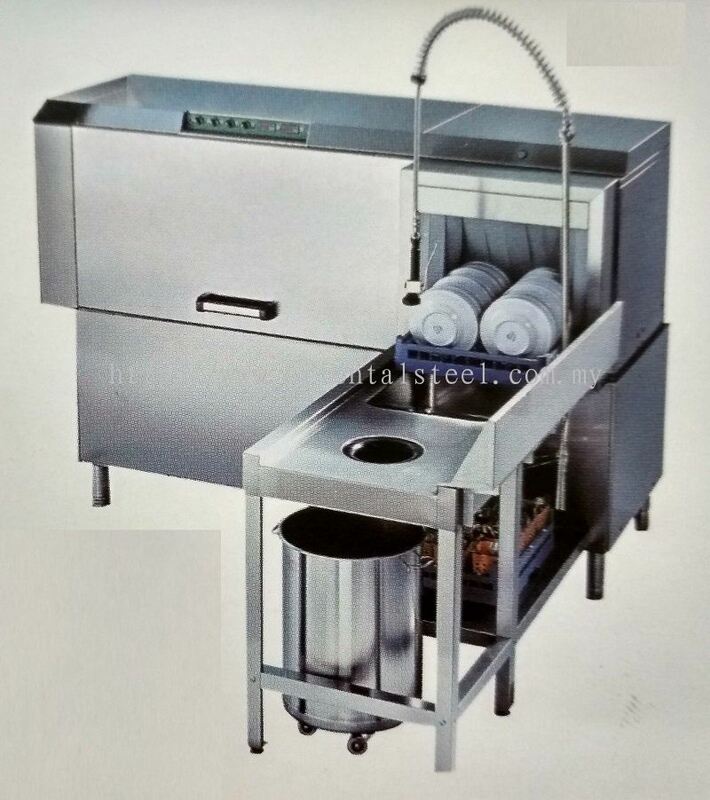 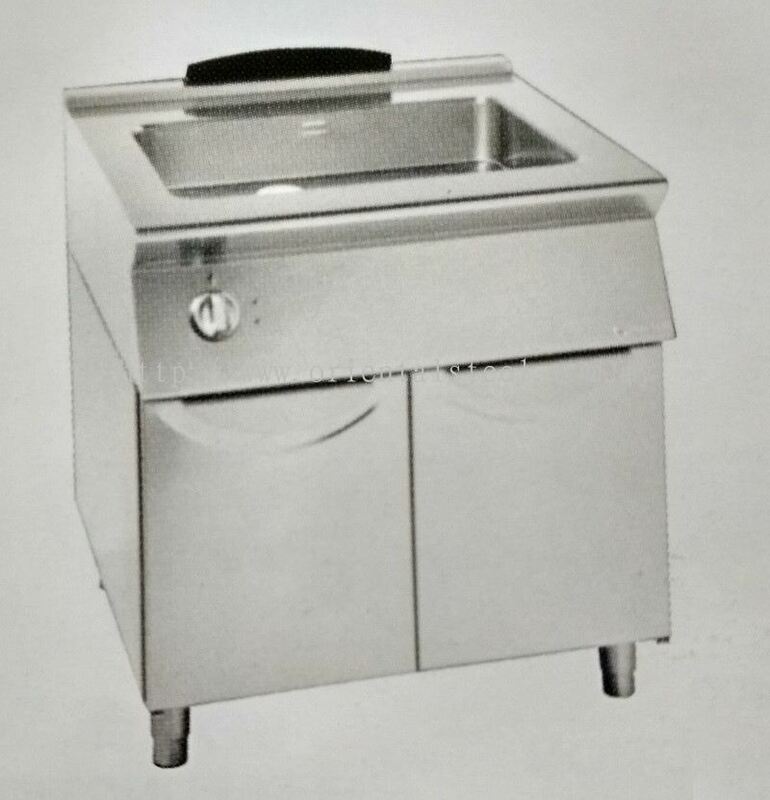 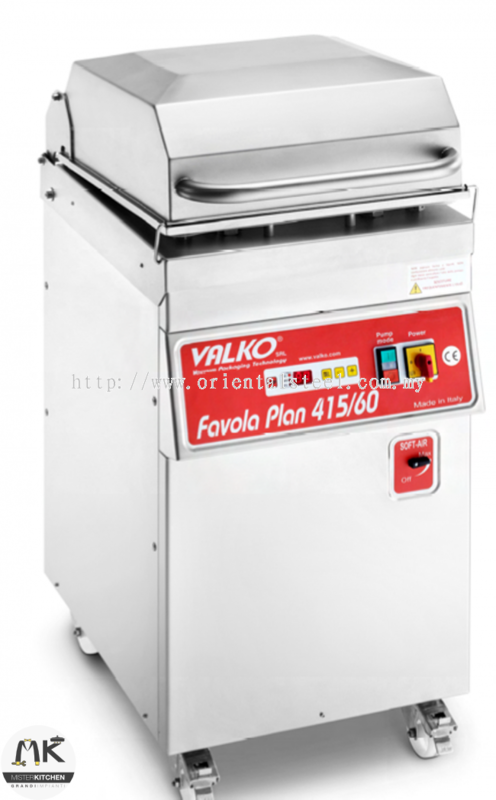 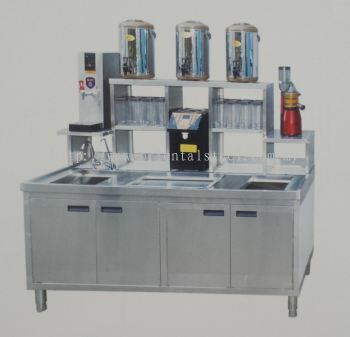 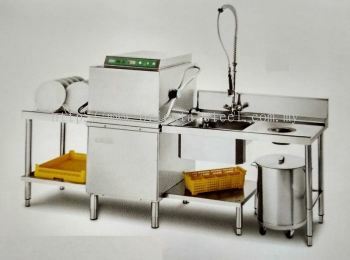 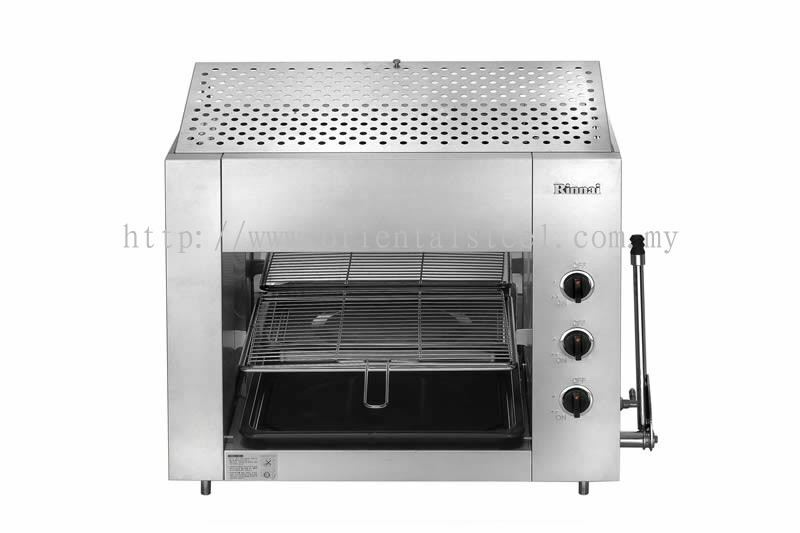 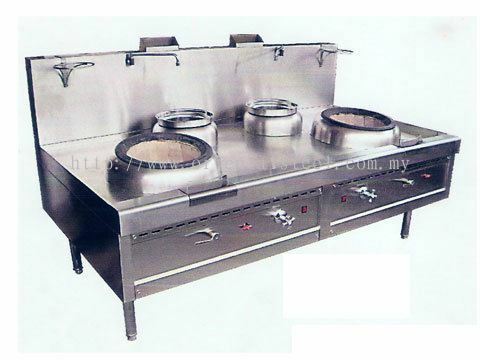 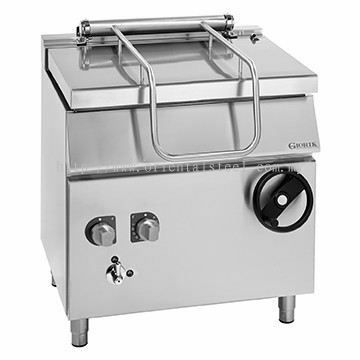 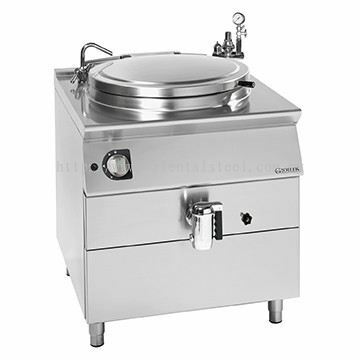 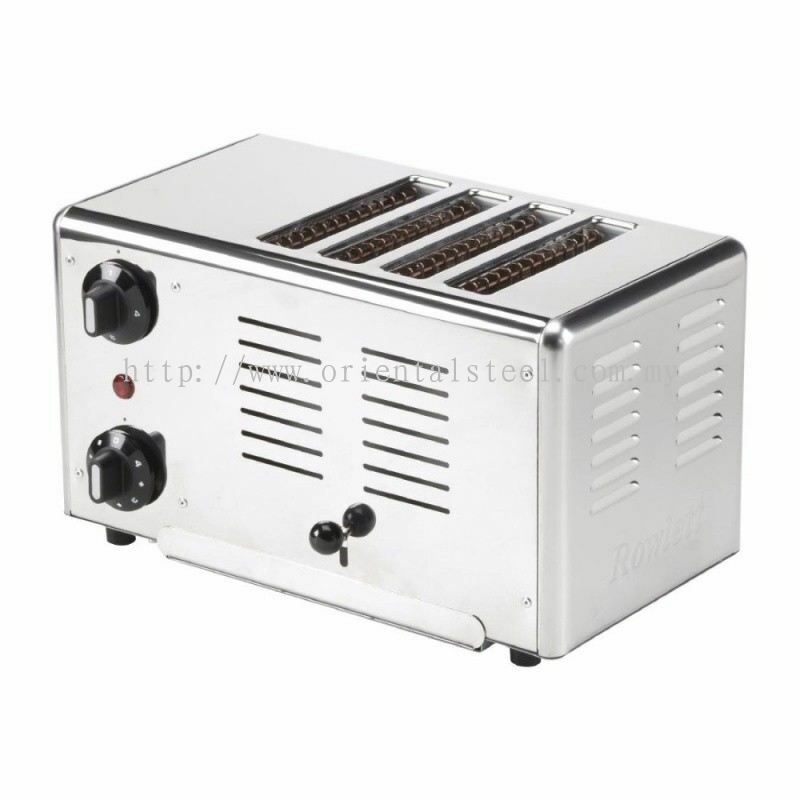 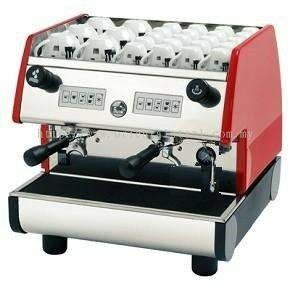 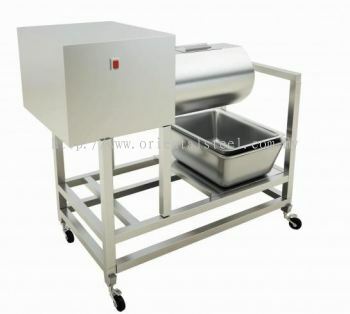 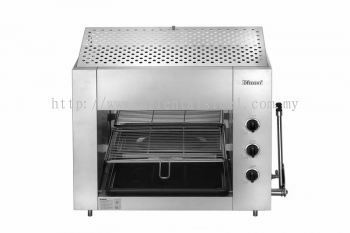 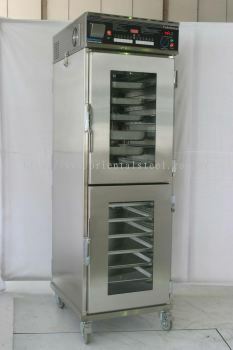 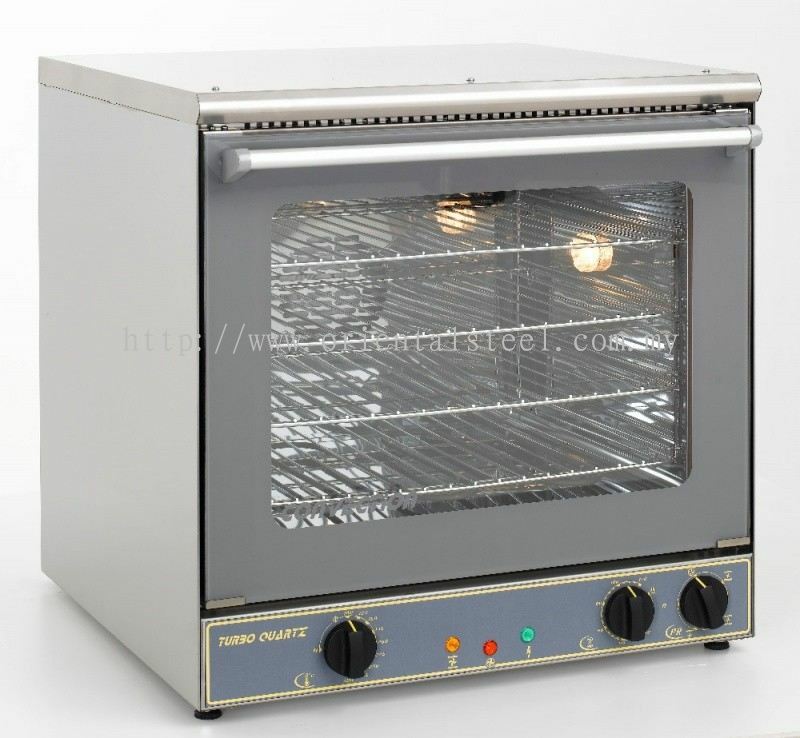 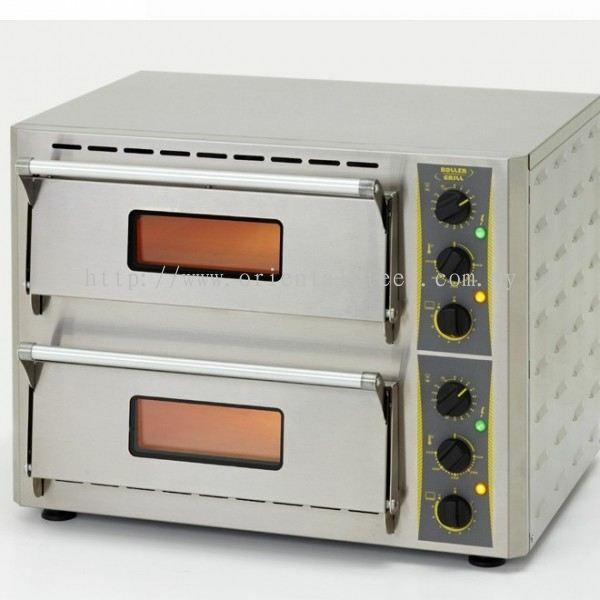 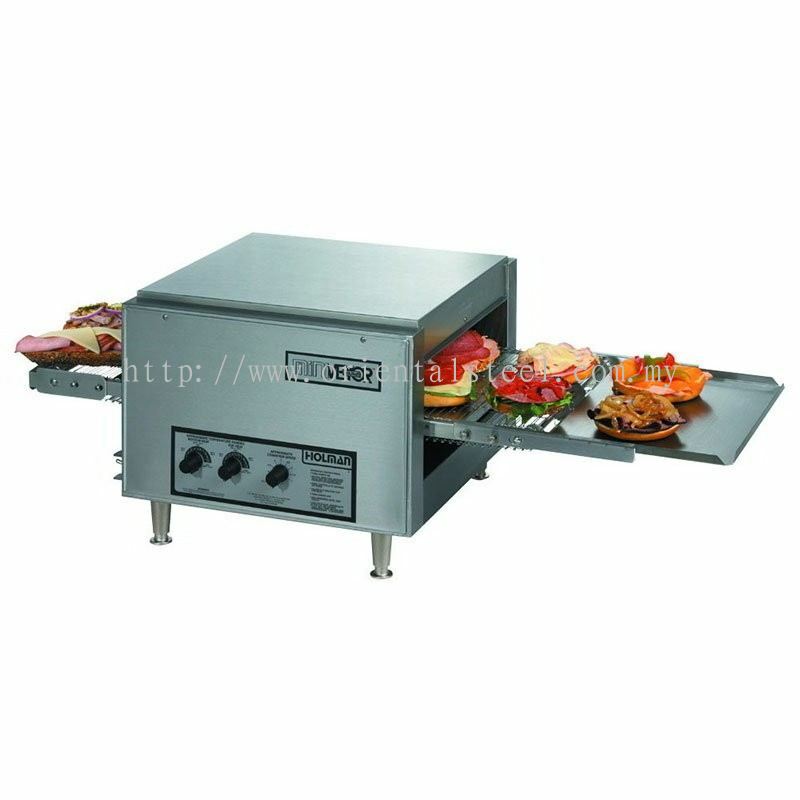 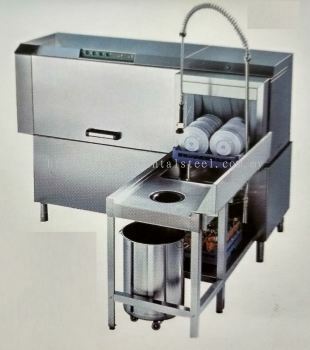 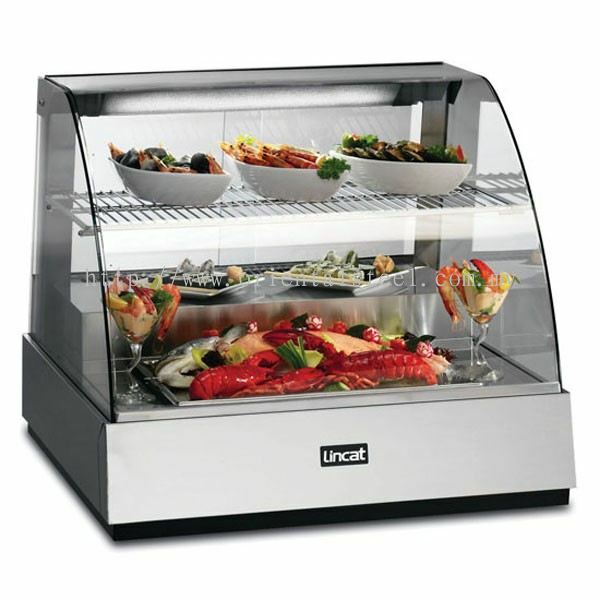 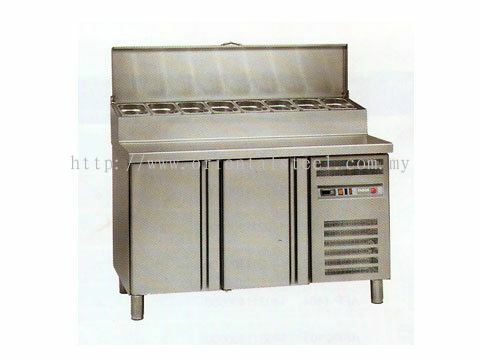 We are focus in renting and selling quality stainless steel kitchen equipment and also repairing and trade in used stainless steel kitchen equipment. 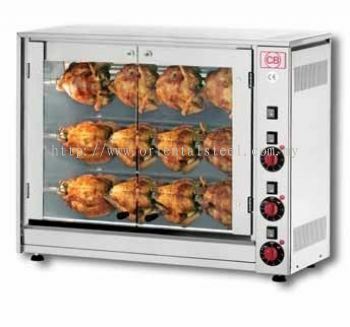 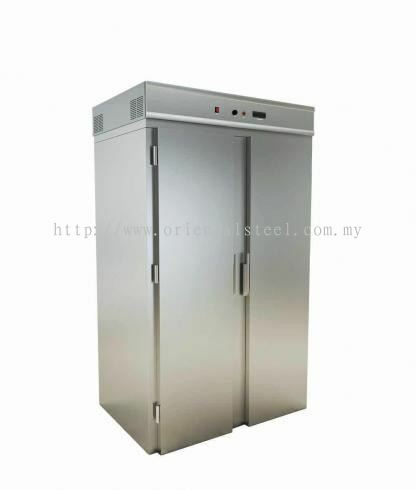 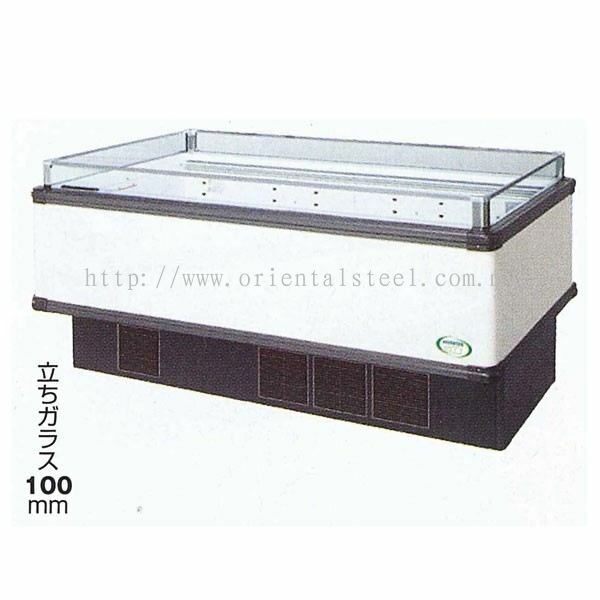 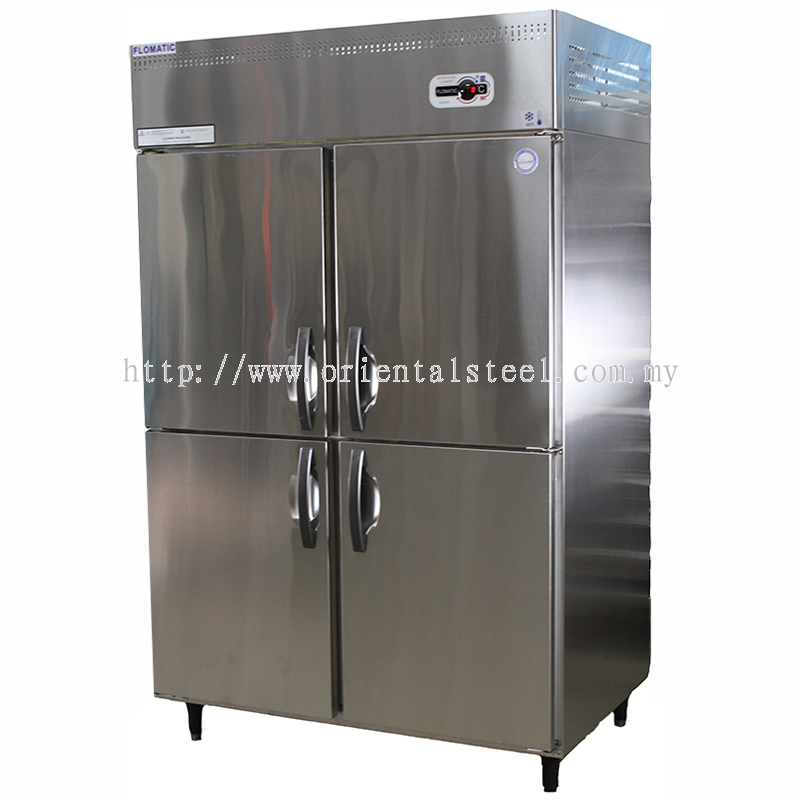 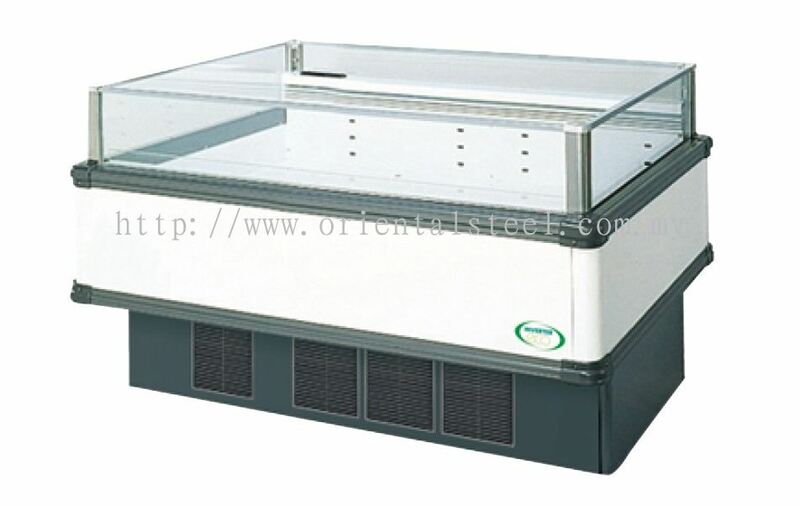 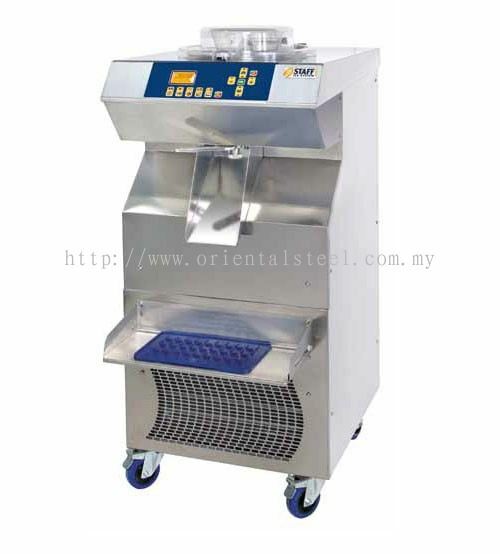 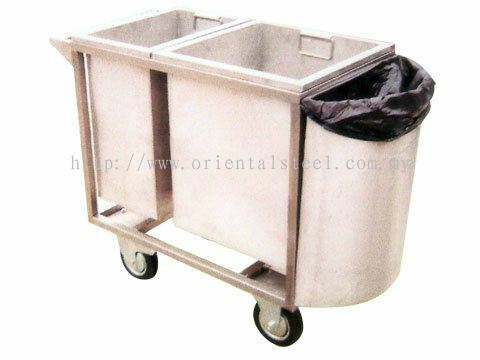 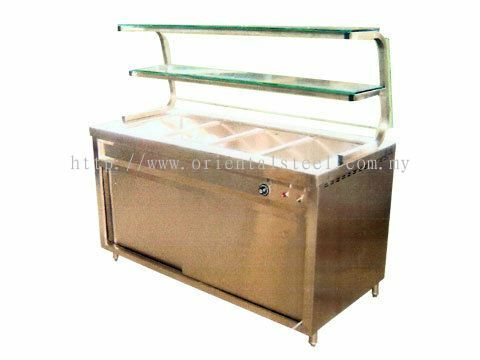 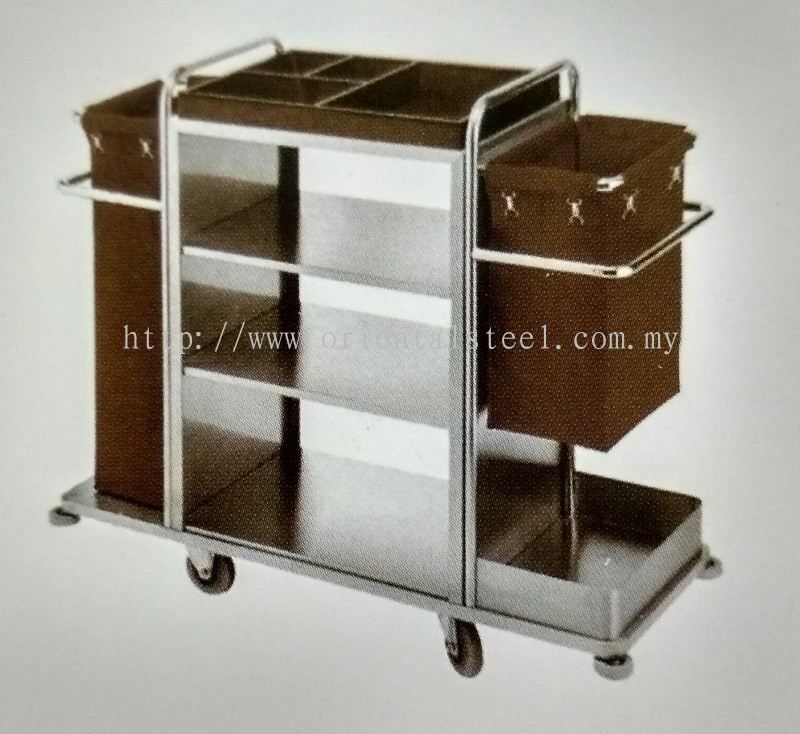 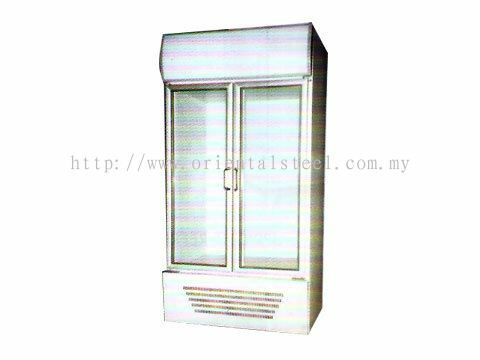 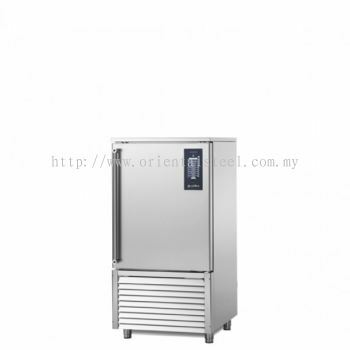 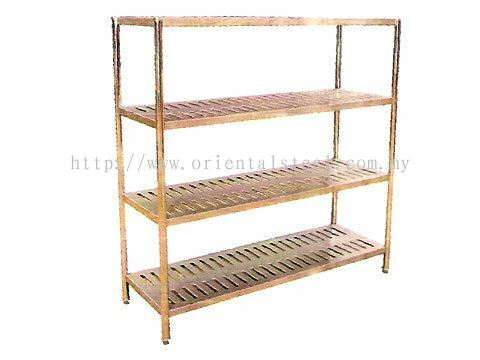 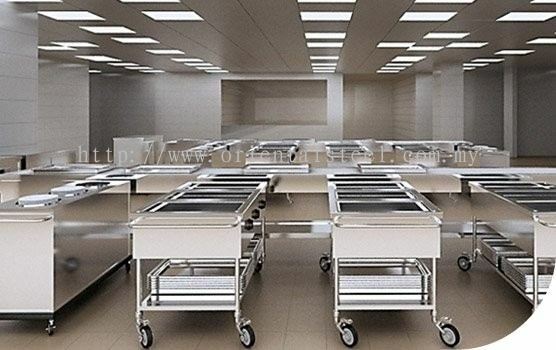 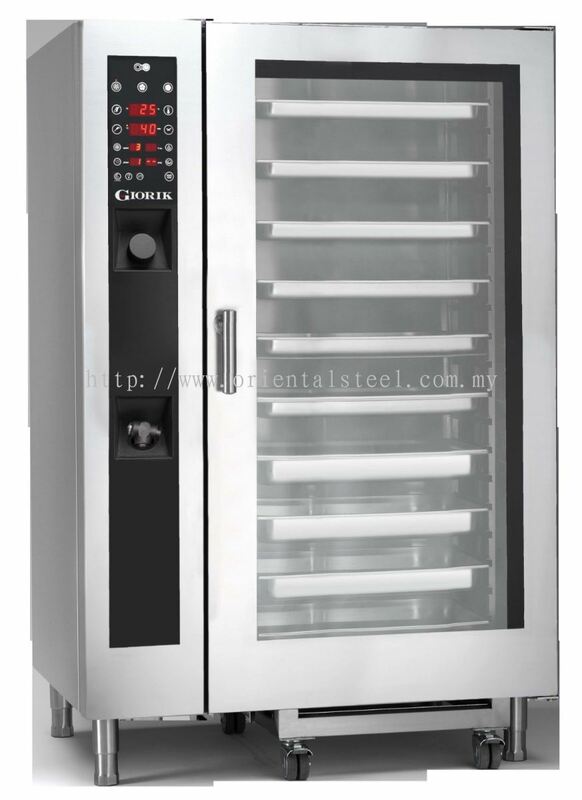 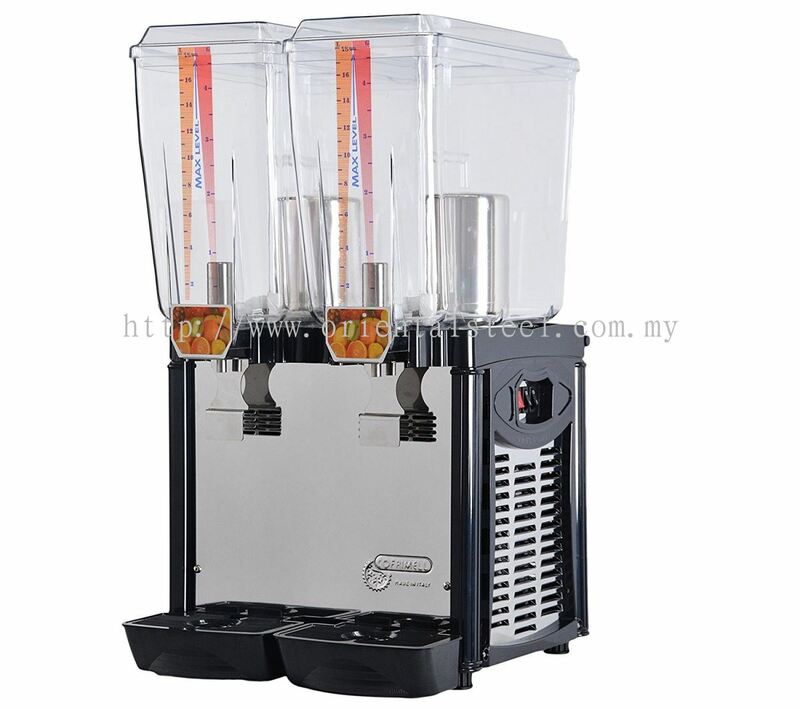 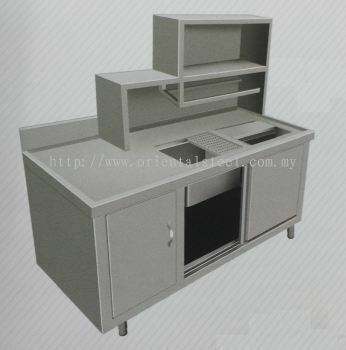 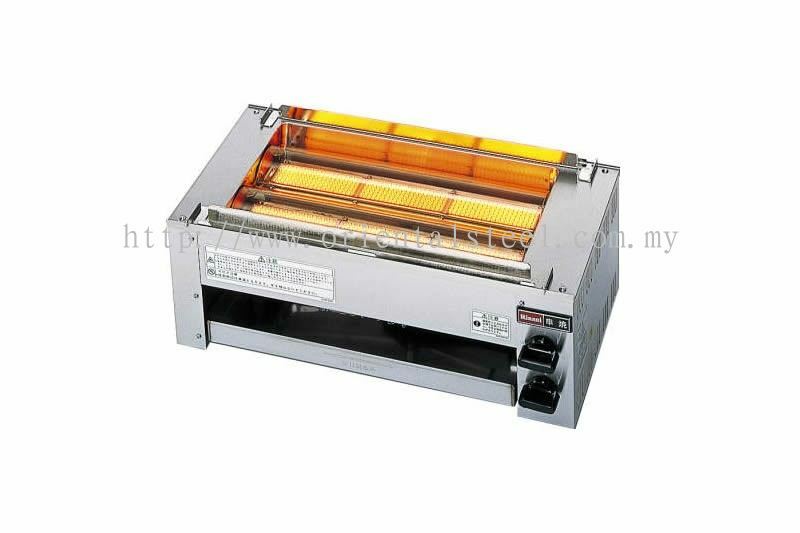 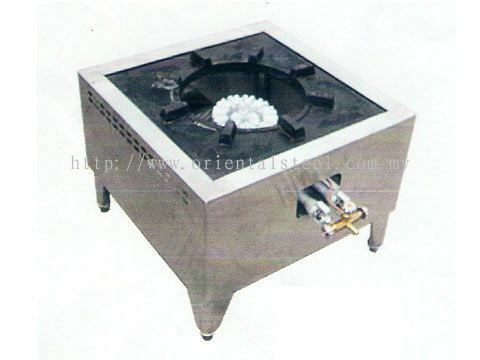 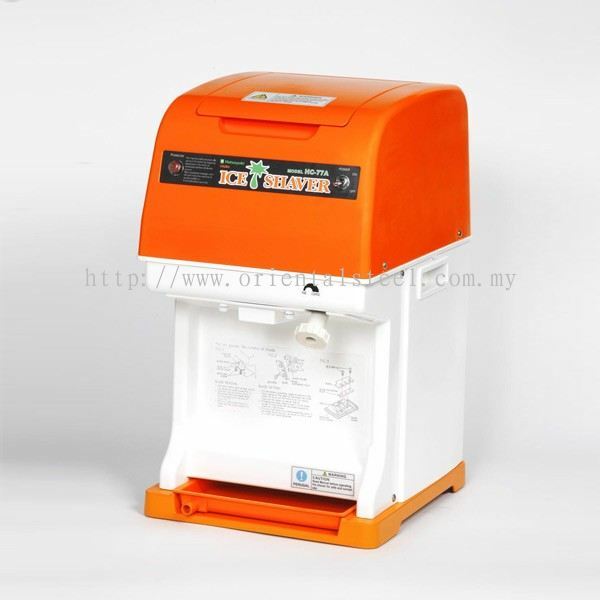 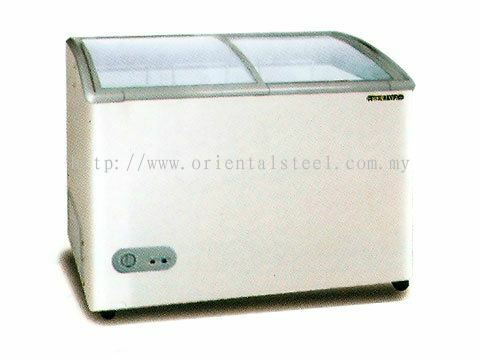 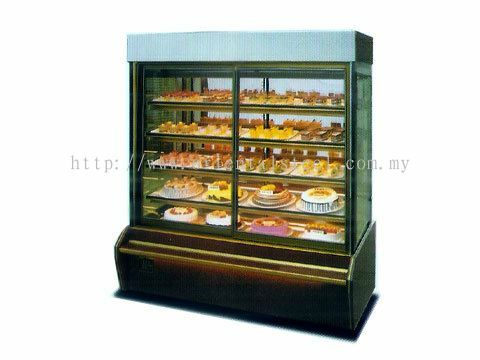 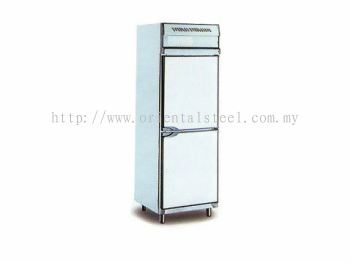 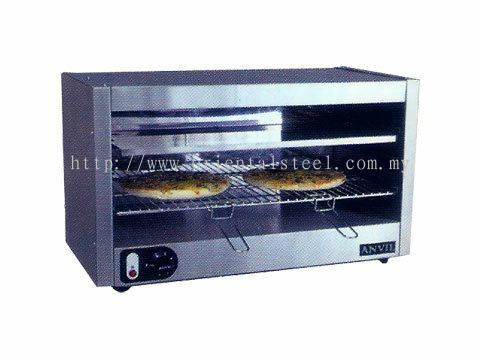 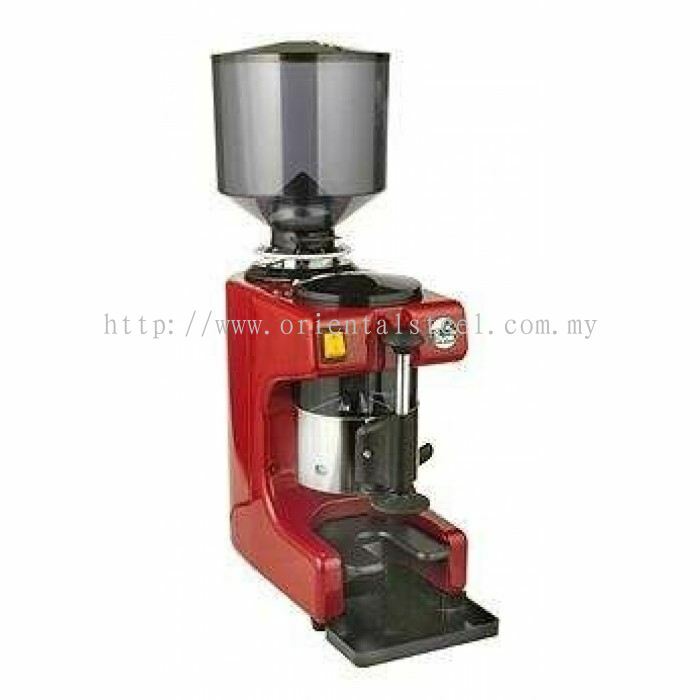 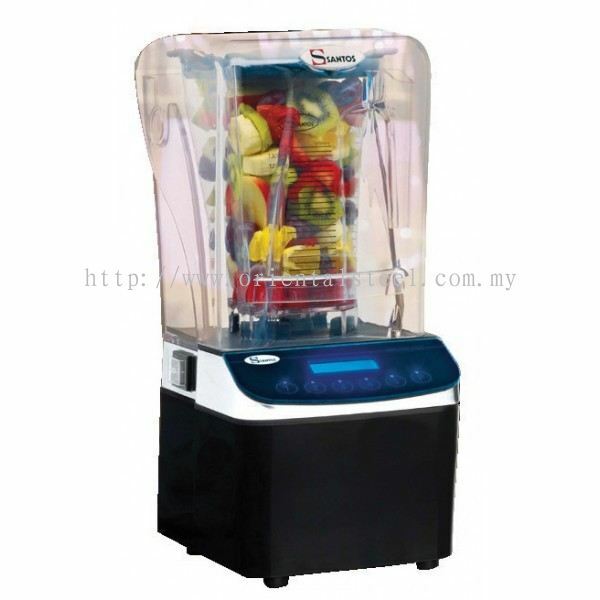 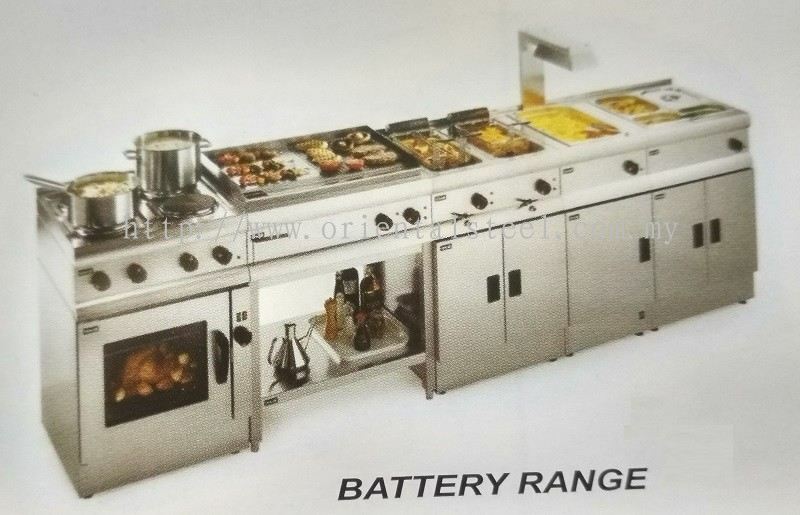 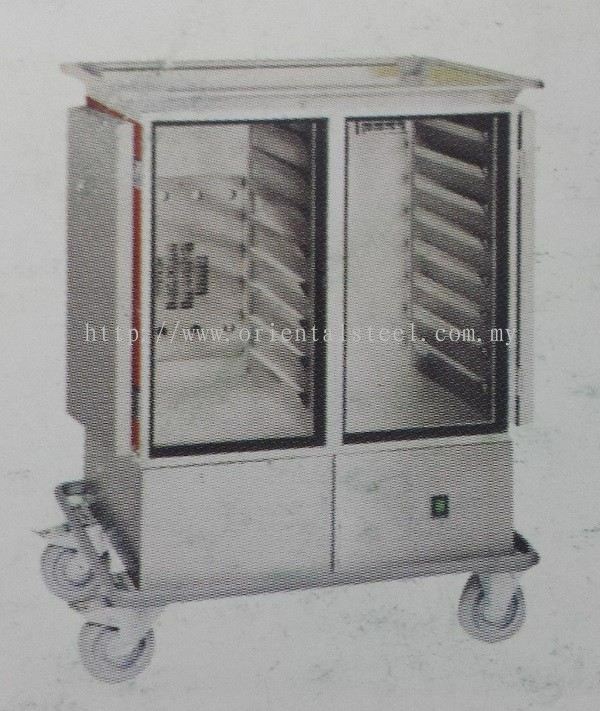 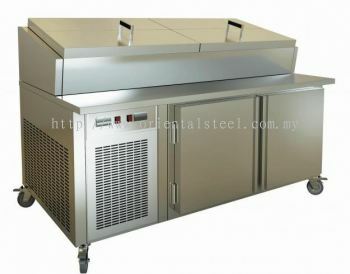 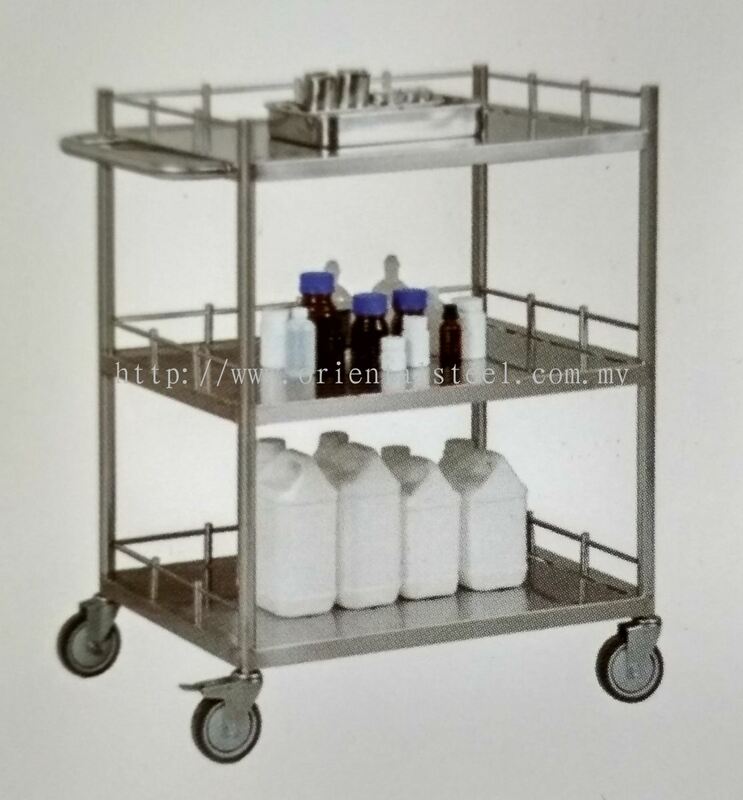 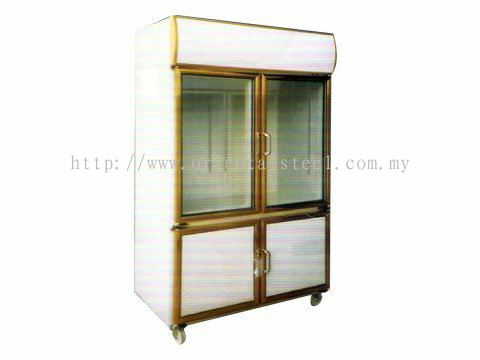 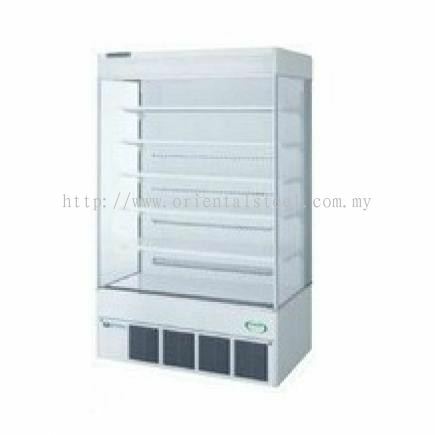 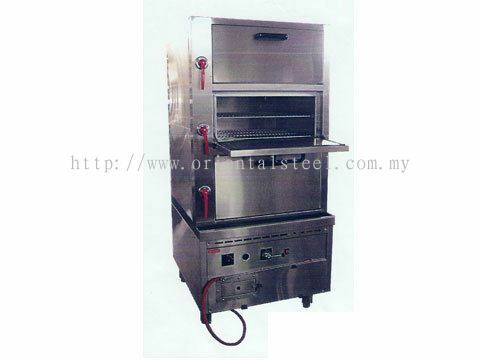 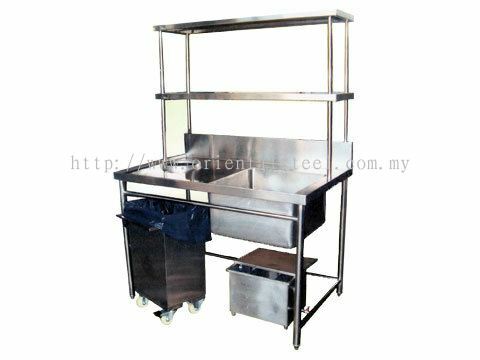 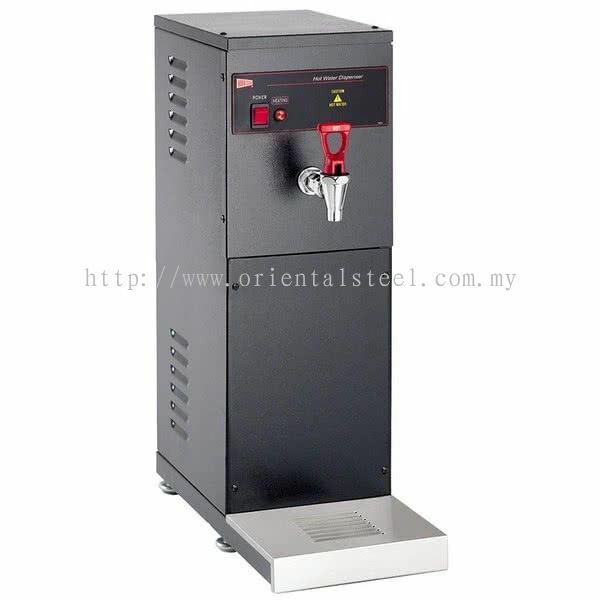 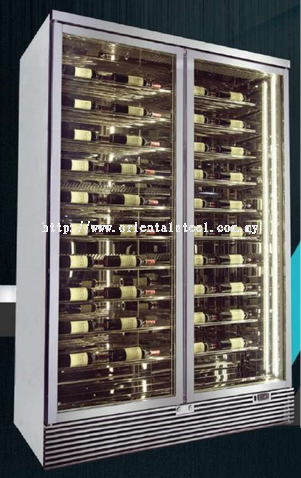 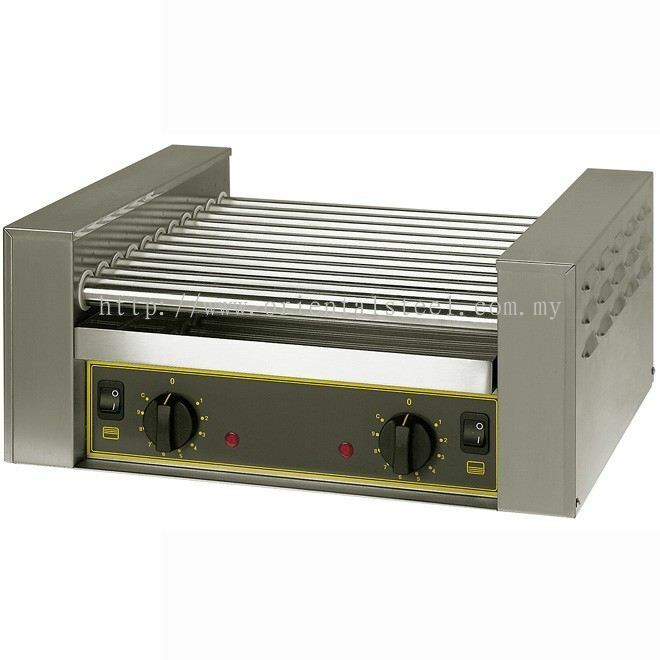 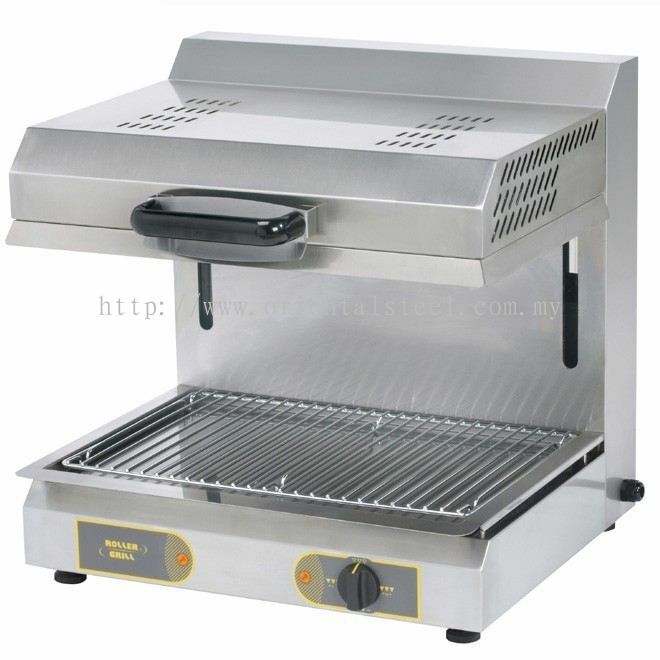 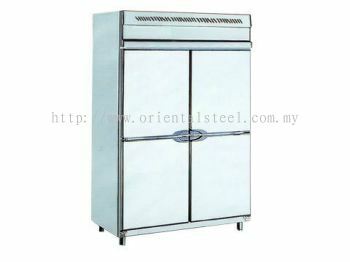 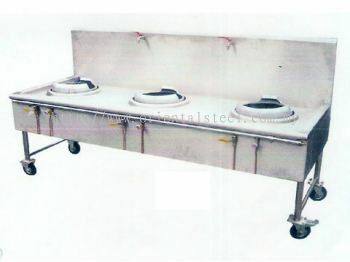 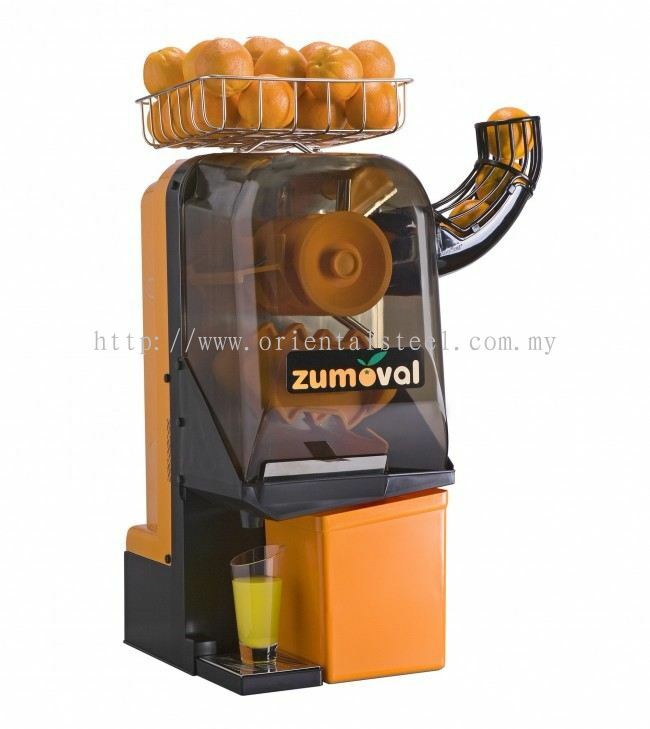 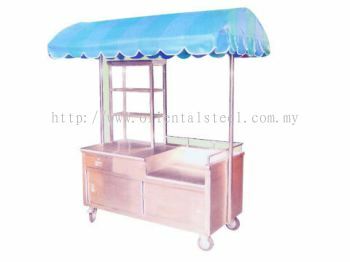 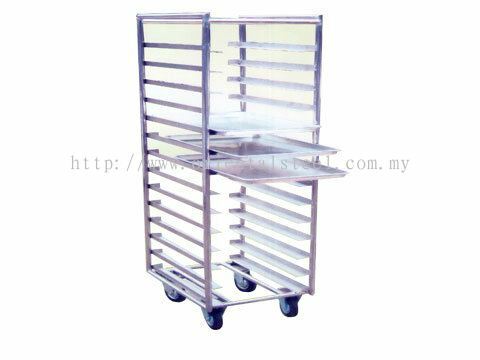 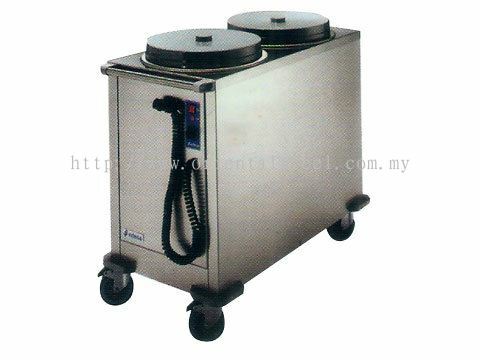 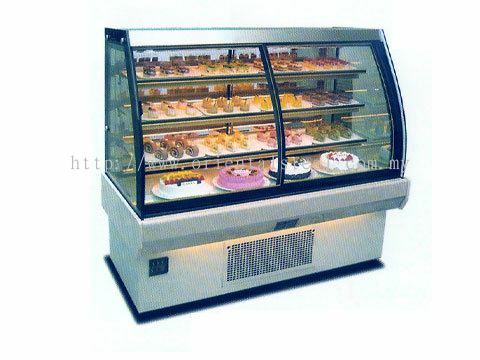 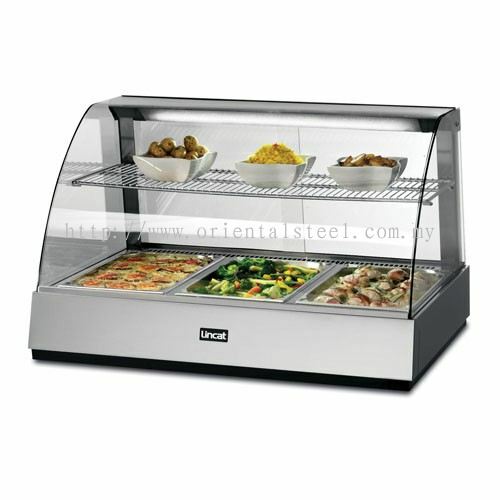 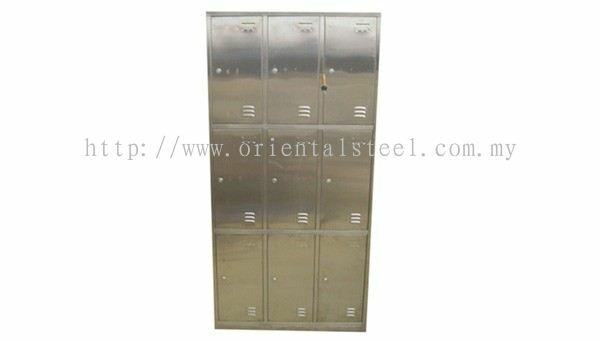 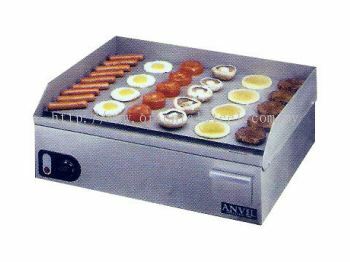 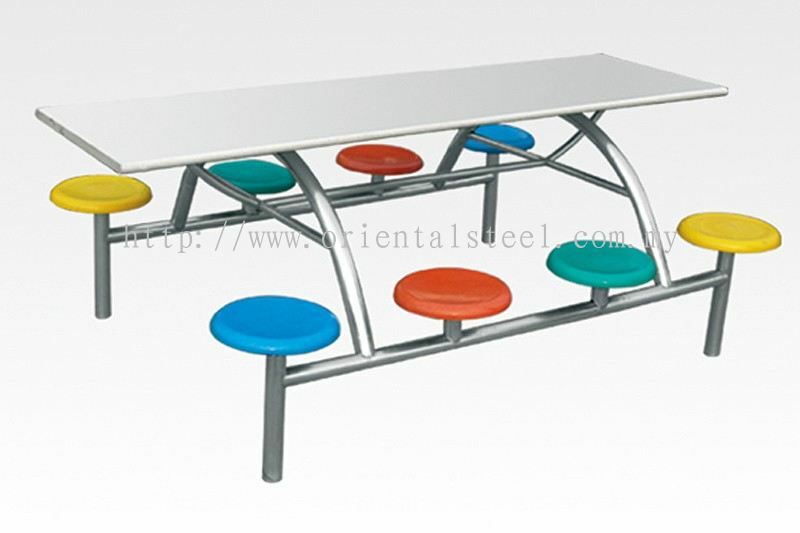 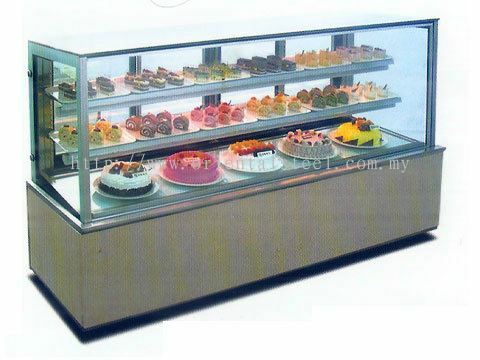 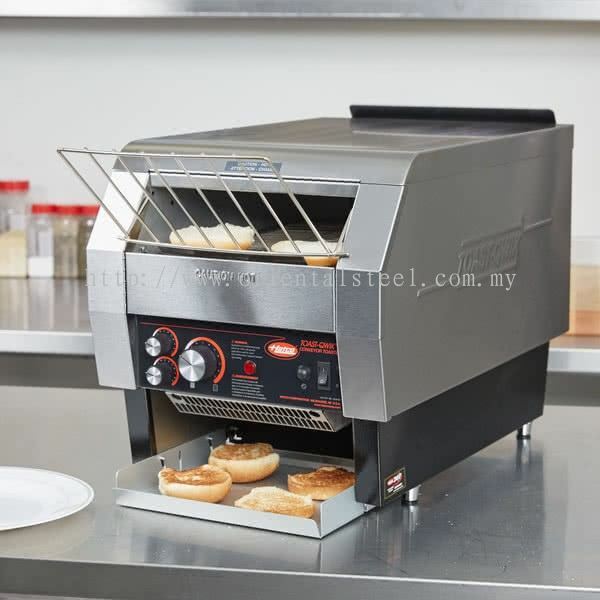 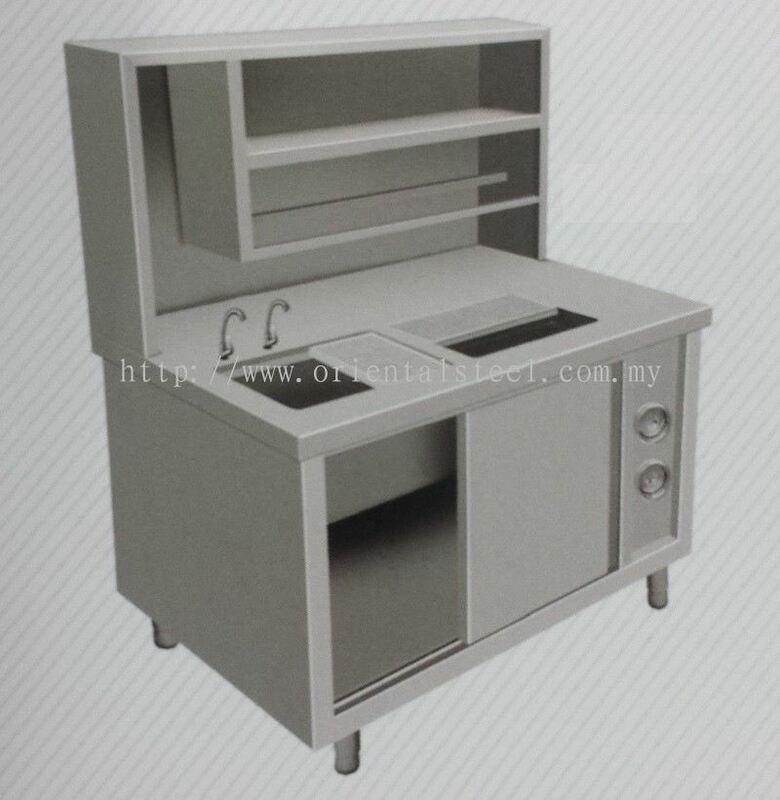 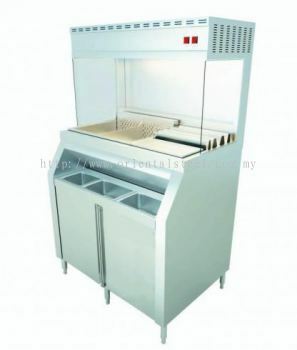 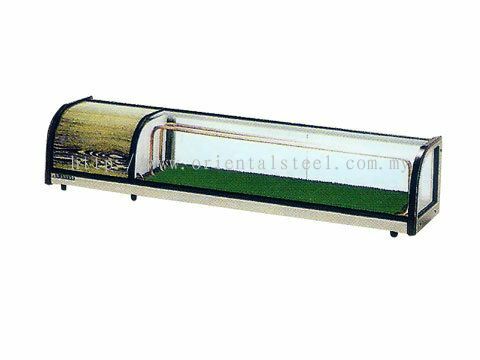 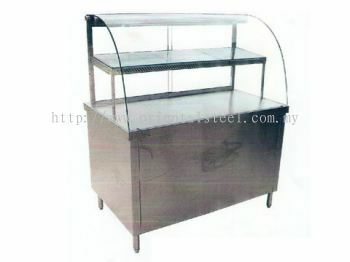 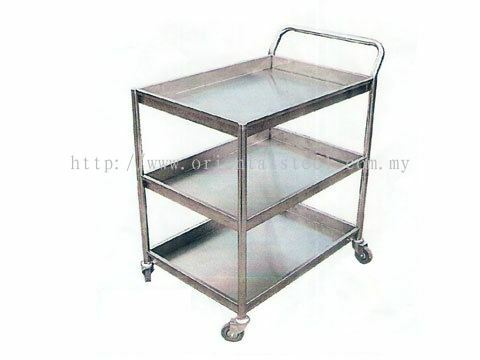 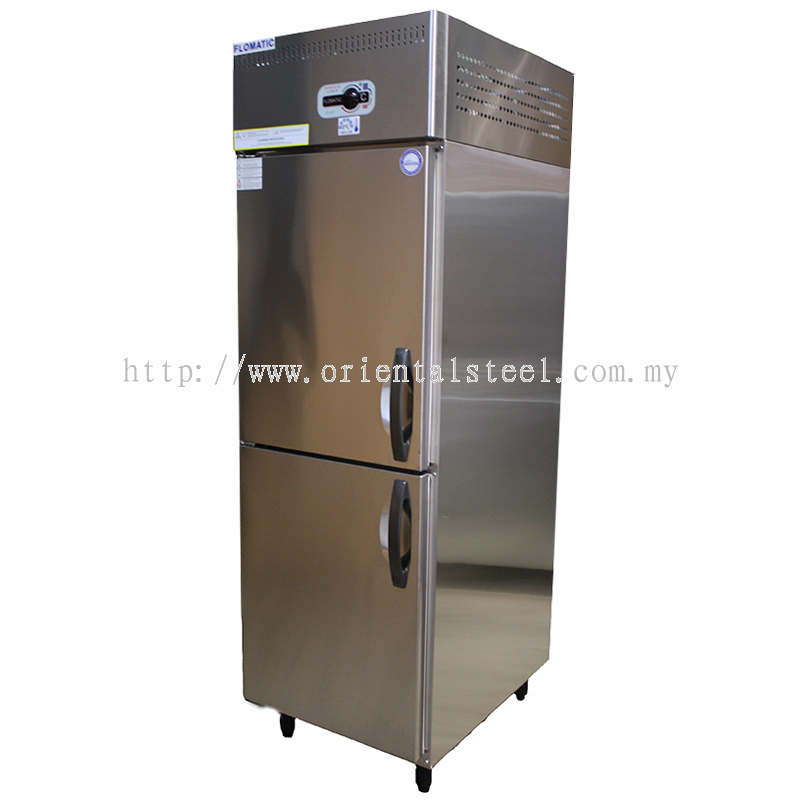 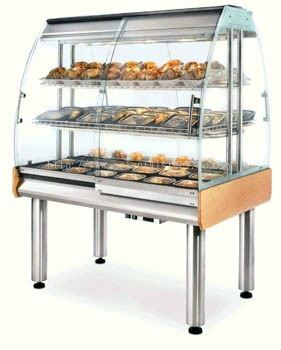 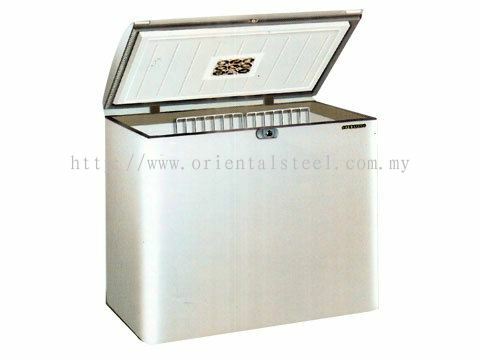 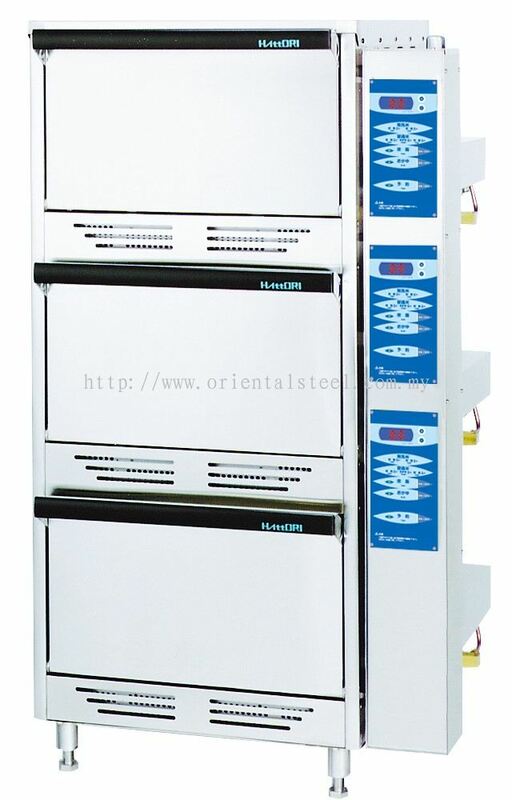 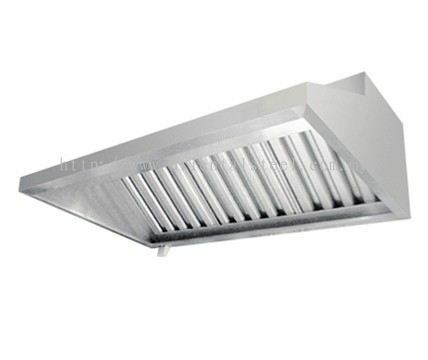 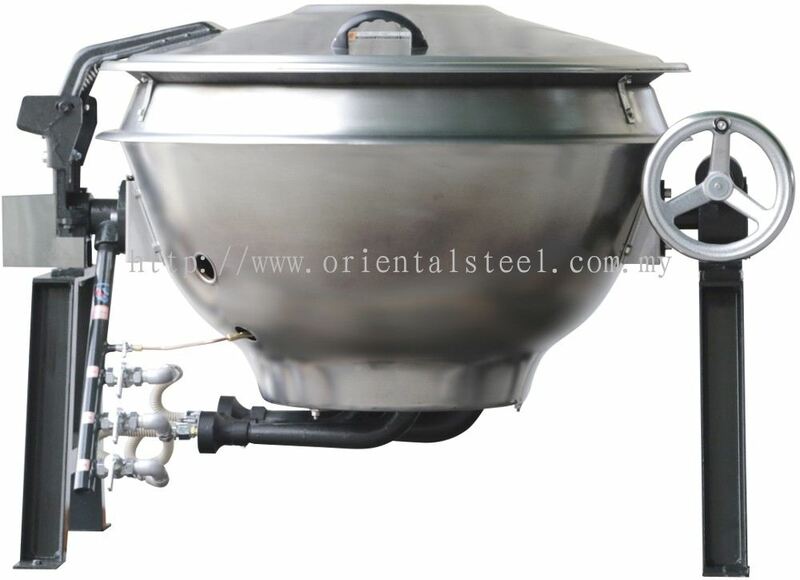 Other than that, Oriental Steel Engineering Sdn Bhd also provide factory direct sales for multitude range of products such as food service equipment, commercial refrigerator, cooling system, commercial gas, electric equipment and etc. 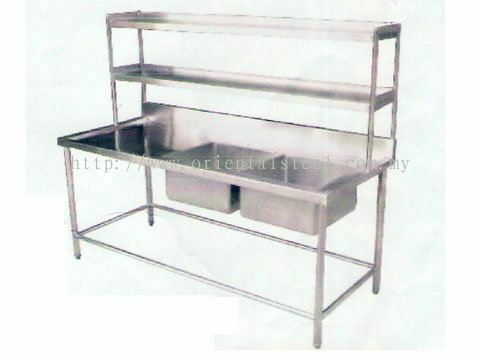 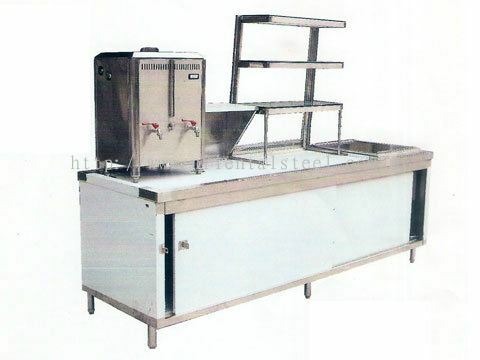 We provide design and setup services for hotel, factory and canteen kitchen. Our repairing or claiming cost are committed under your budget. Contact us now for further information. 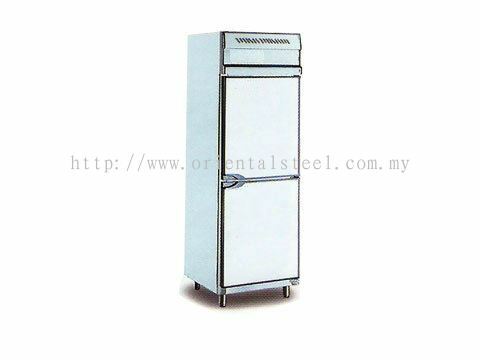 Oriental Steel Engineering Sdn Bhd Updated Company Profile — Home Banner. 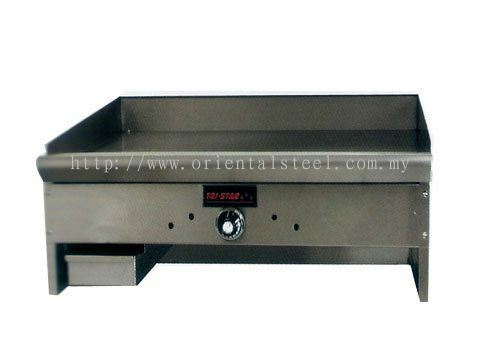 Oriental Steel Engineering Sdn Bhd Updated Company Profile — Topbar Banner.